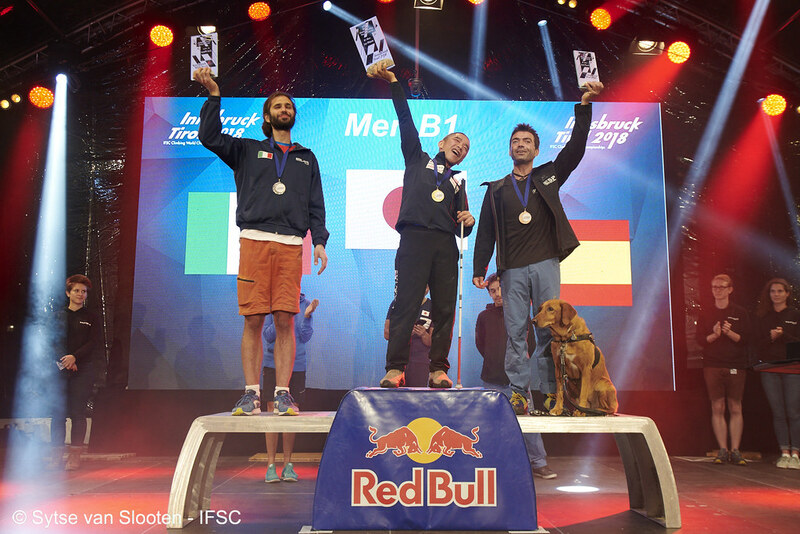 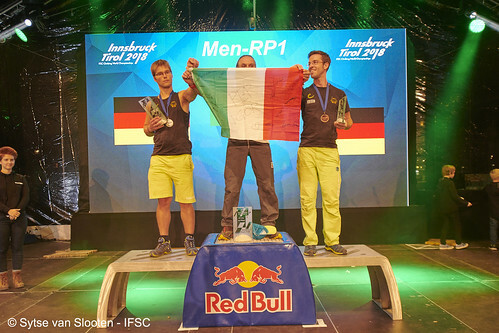 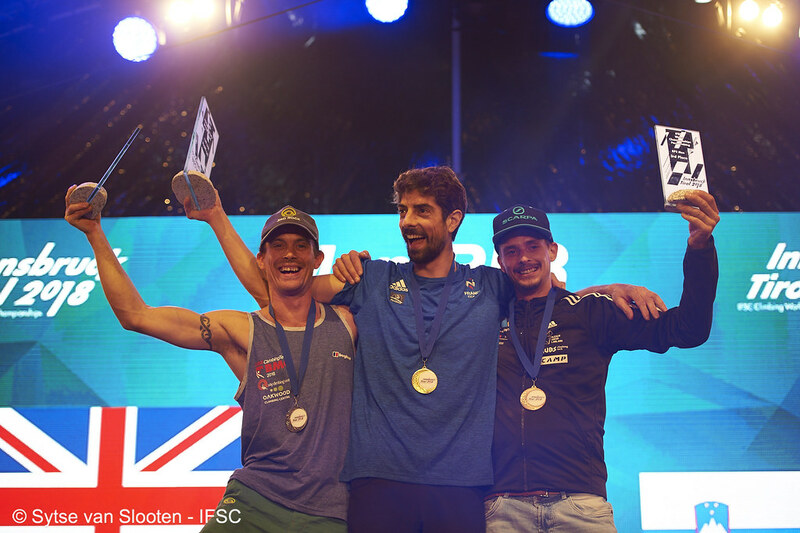 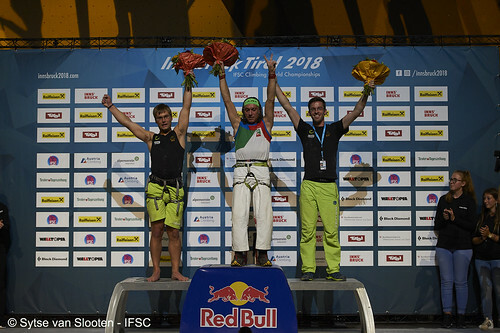 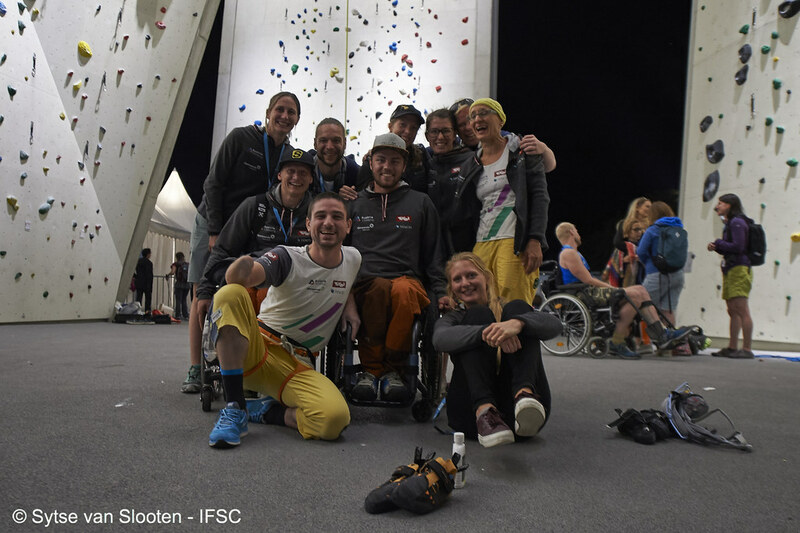 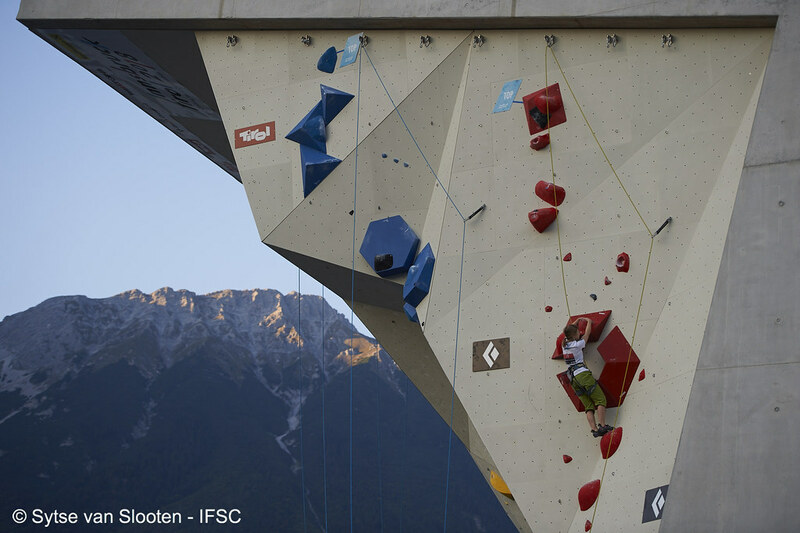 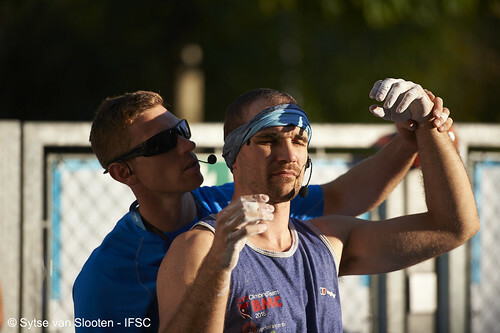 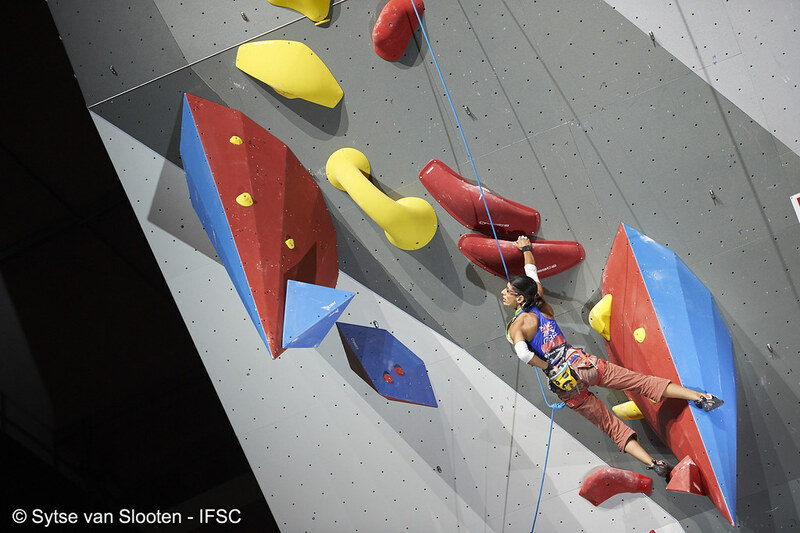 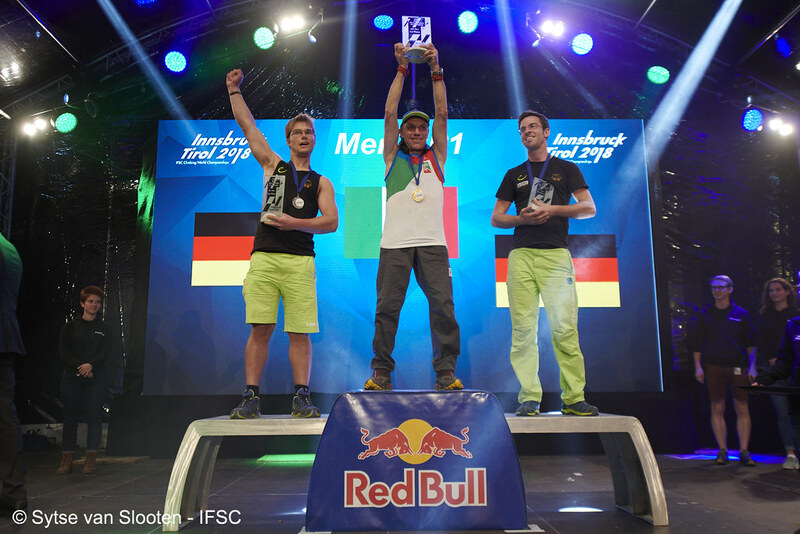 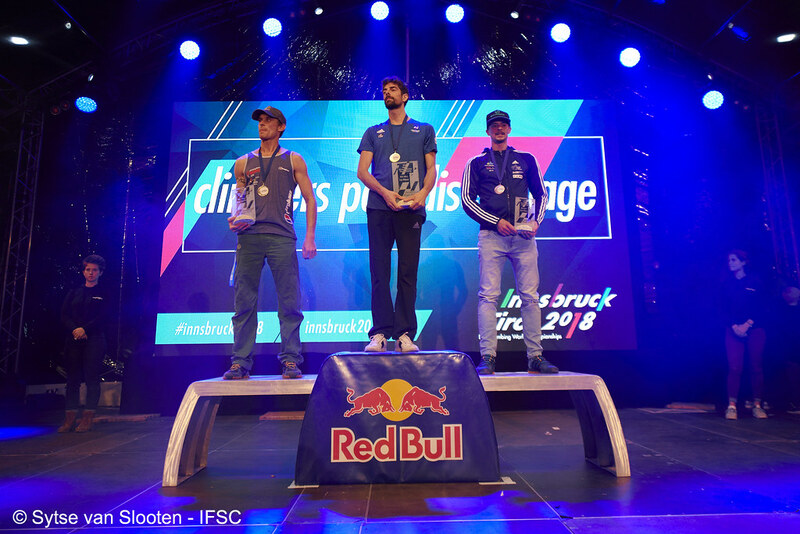 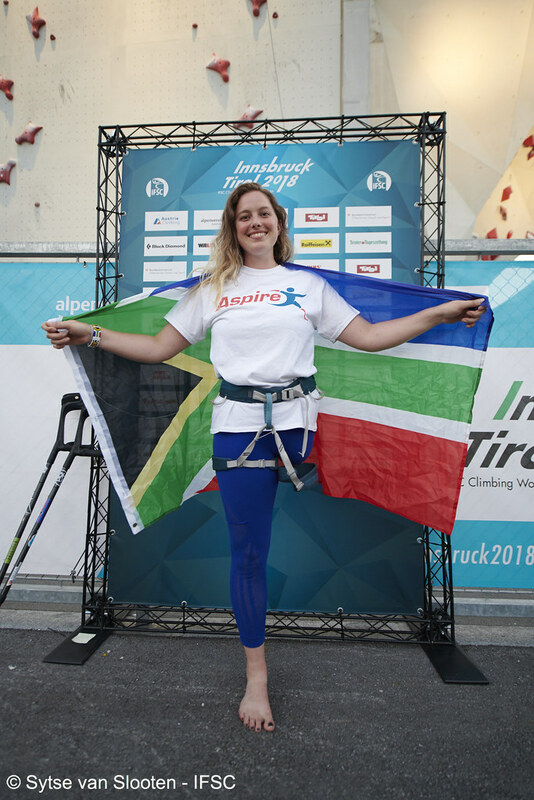 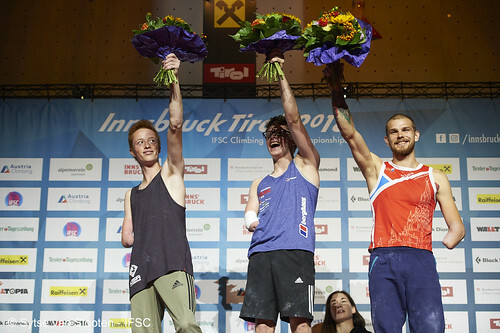 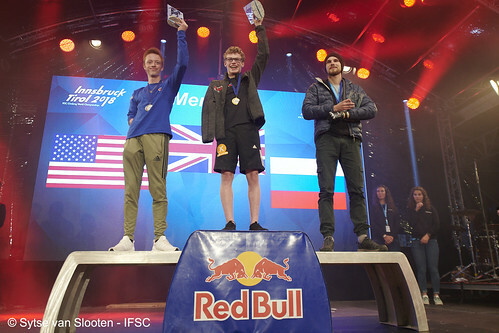 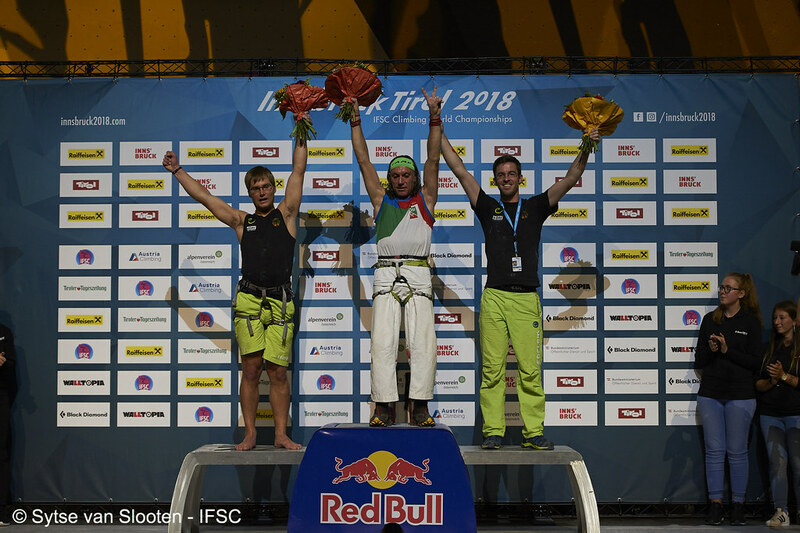 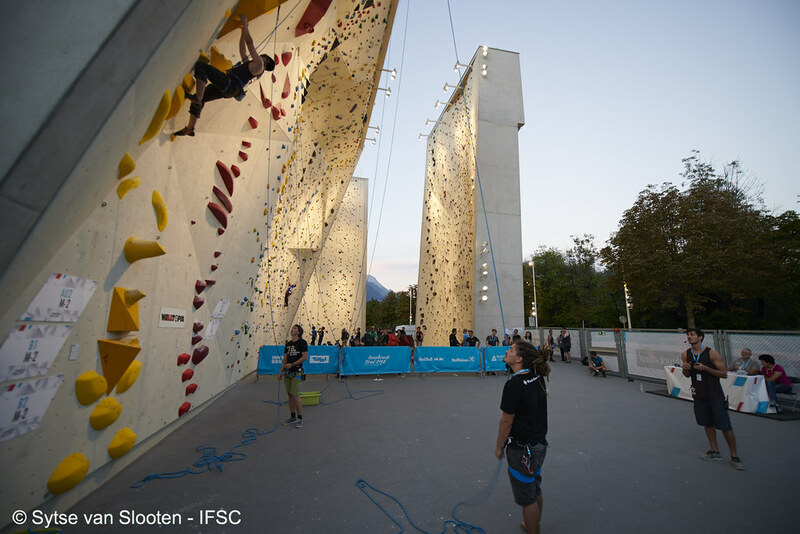 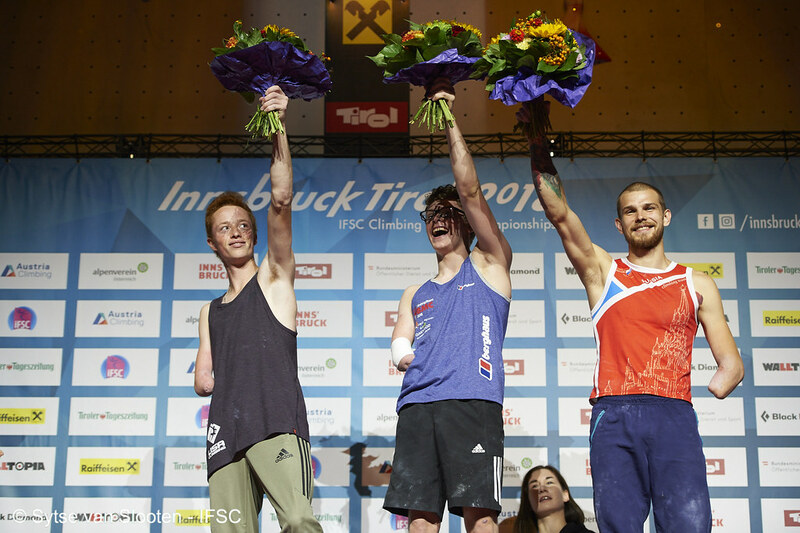 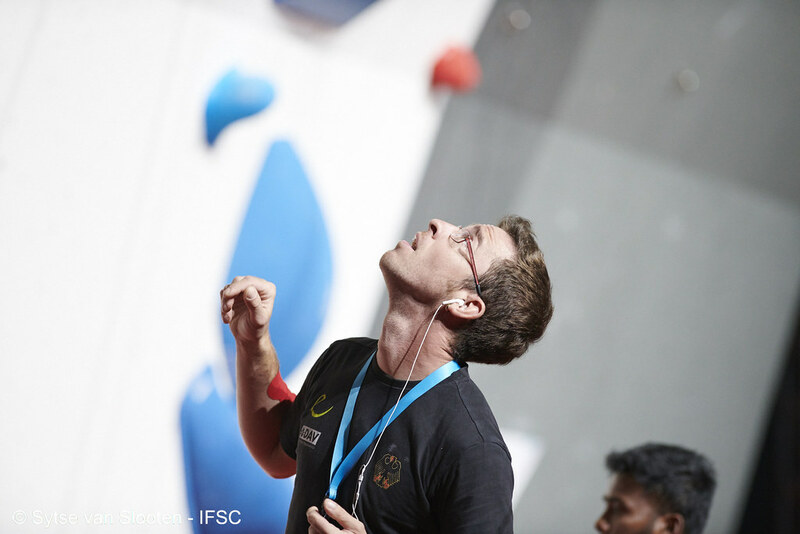 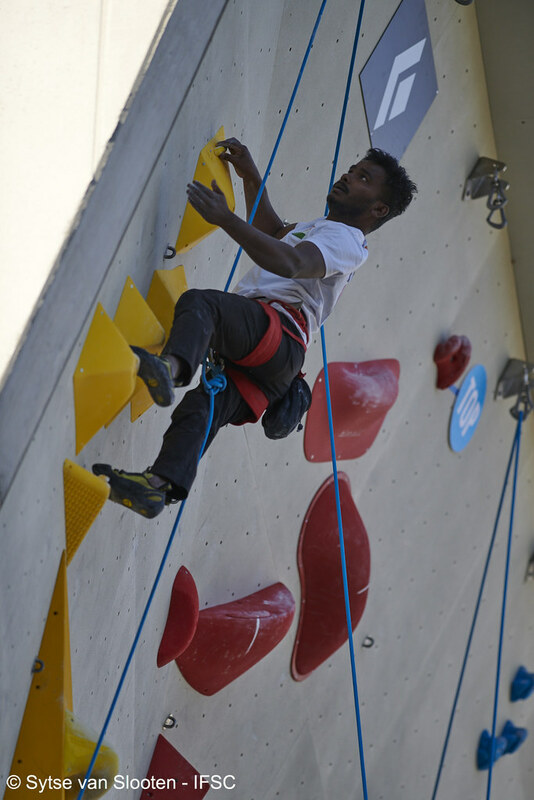 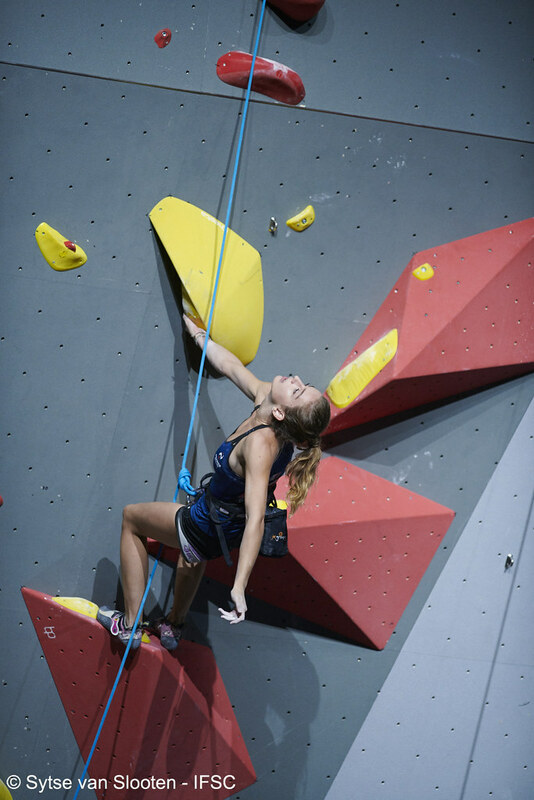 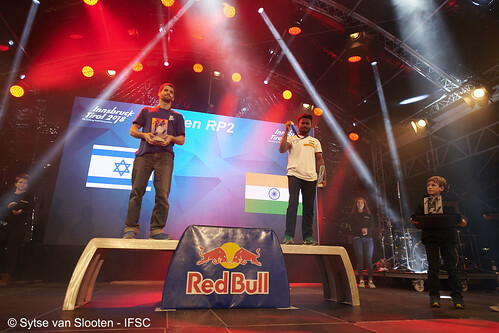 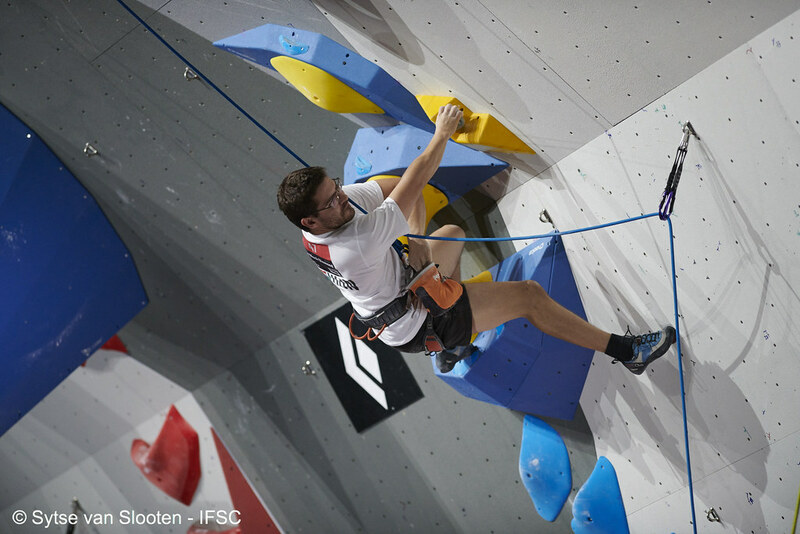 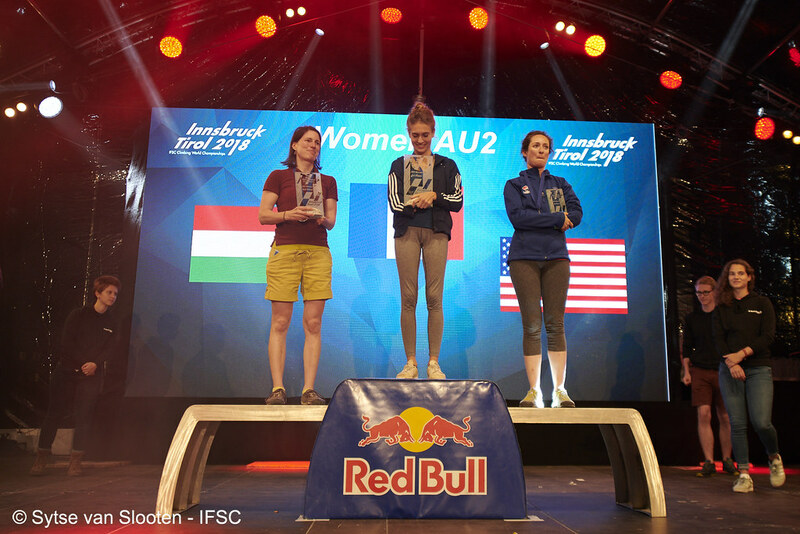 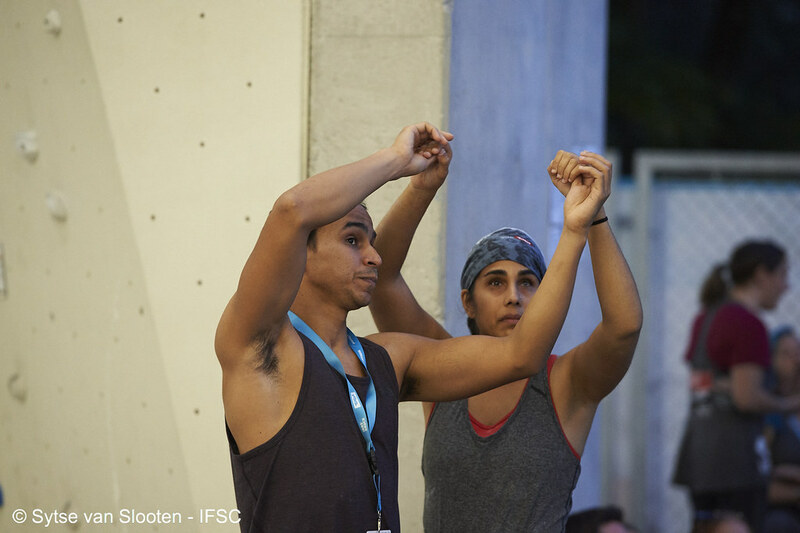 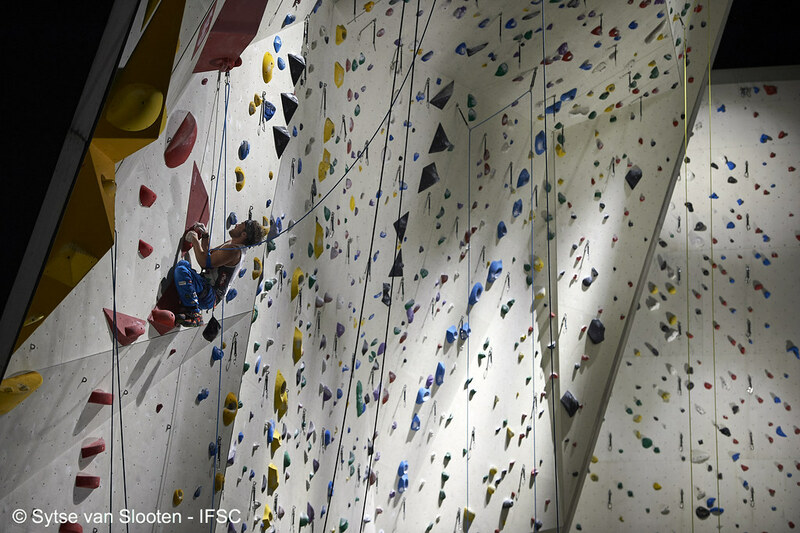 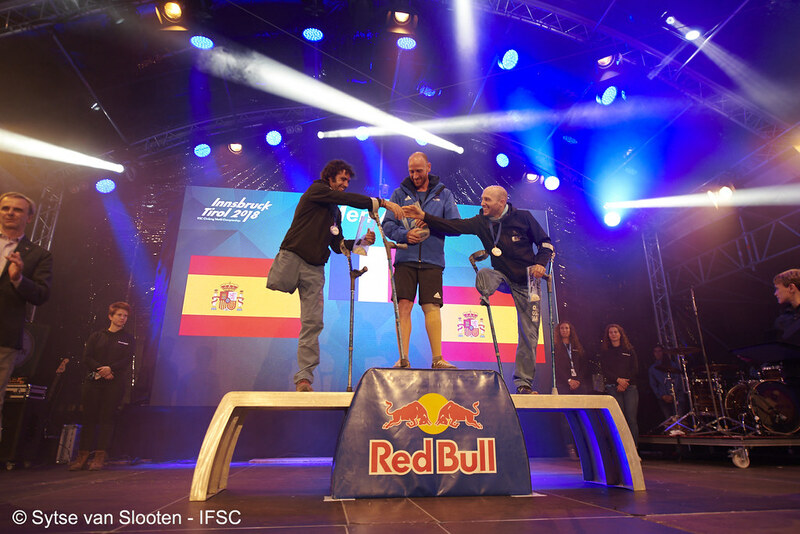 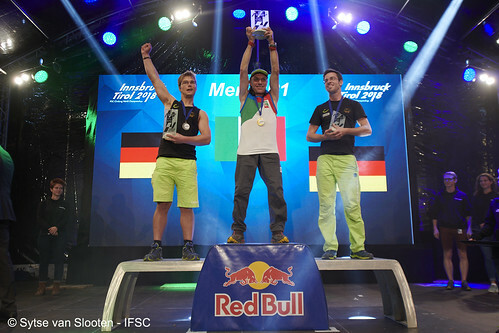 Tune-in to the IFSC homepage September 7th -16th to watch the IFSC Climbing & Paraclimbing World Championships in Innsbruck, the signature IFSC event of the 2018 season. 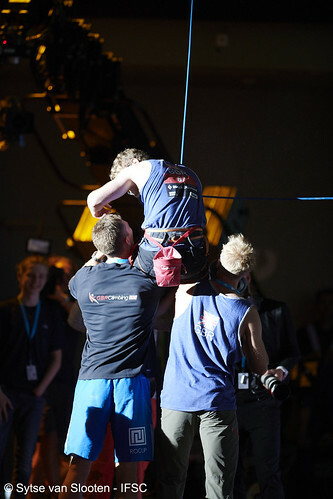 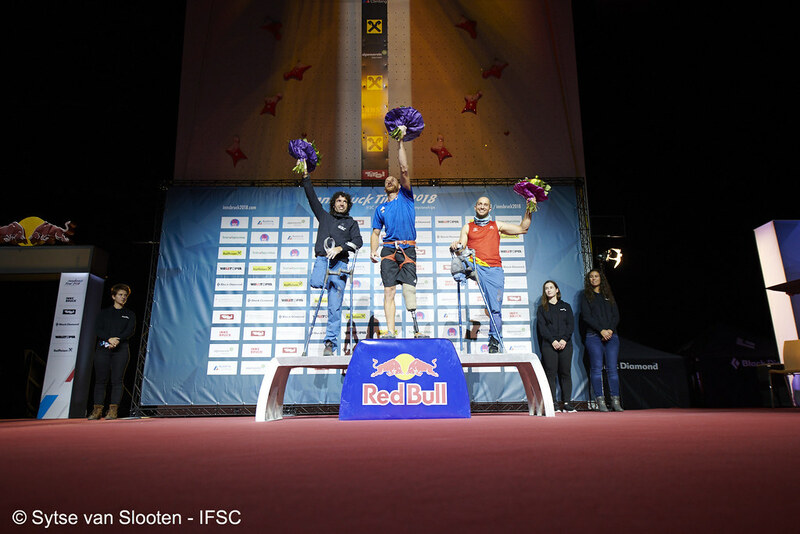 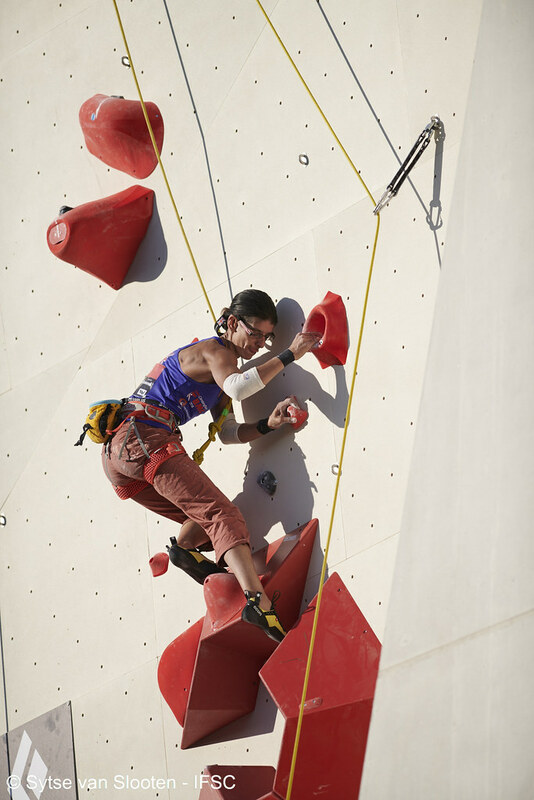 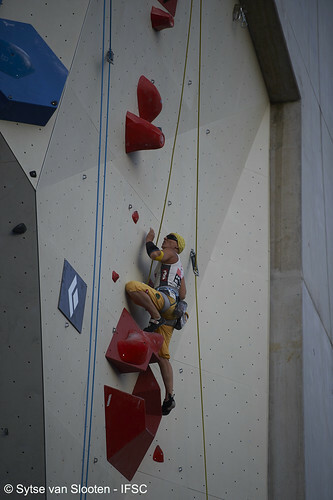 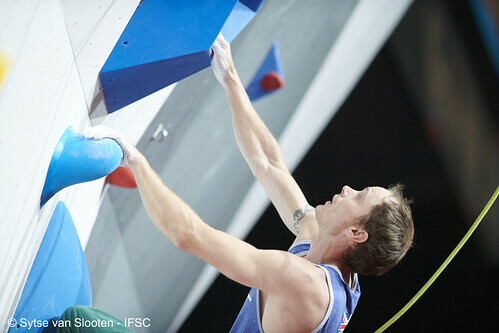 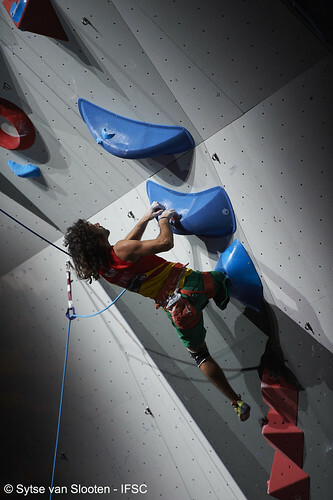 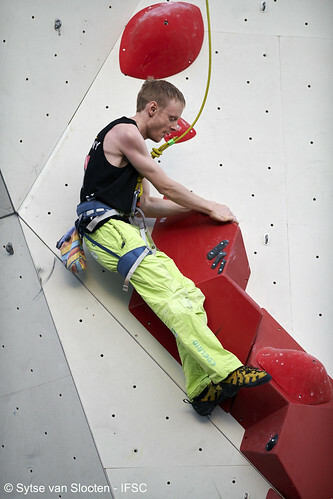 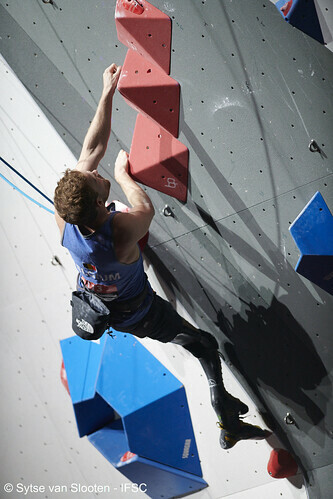 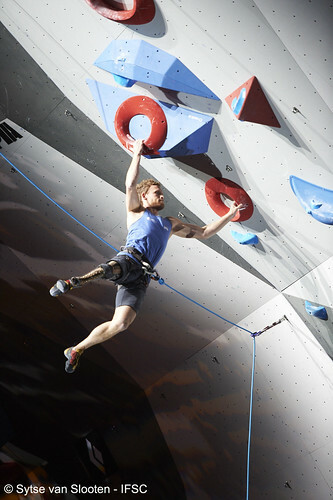 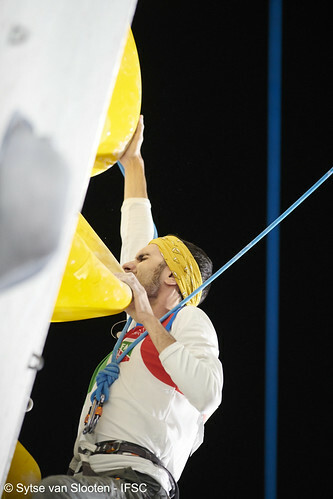 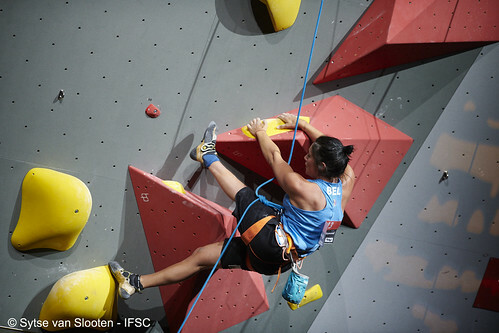 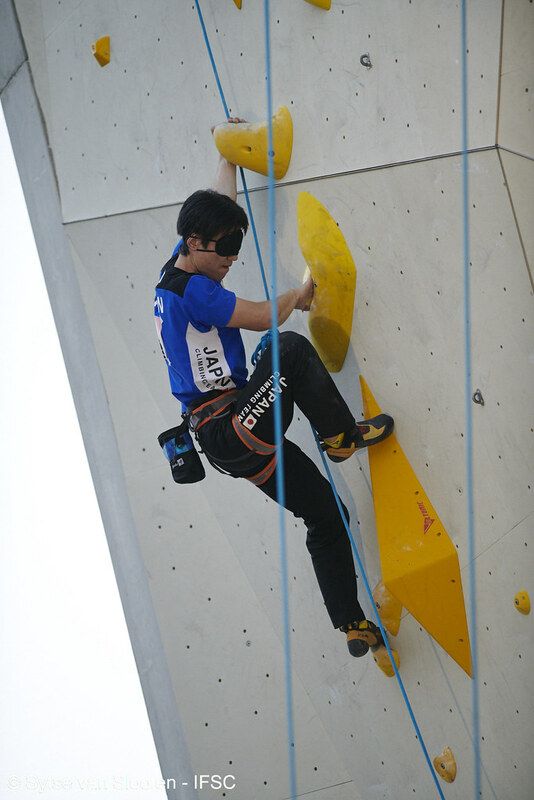 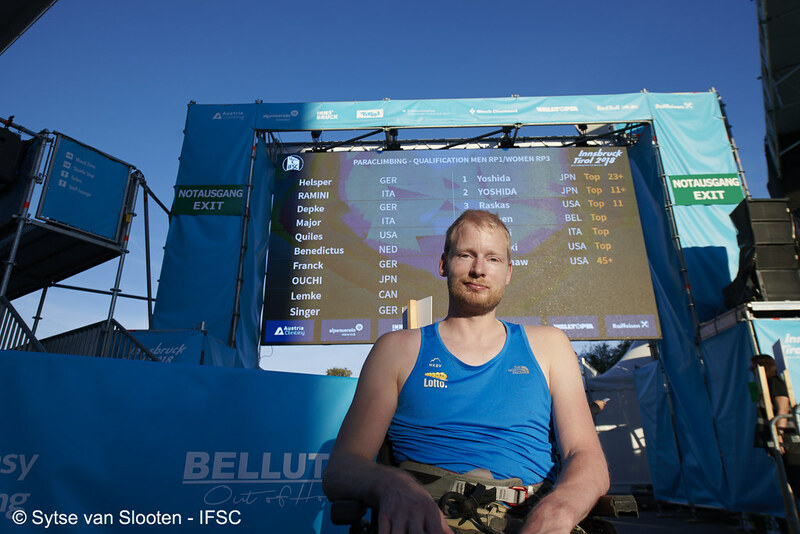 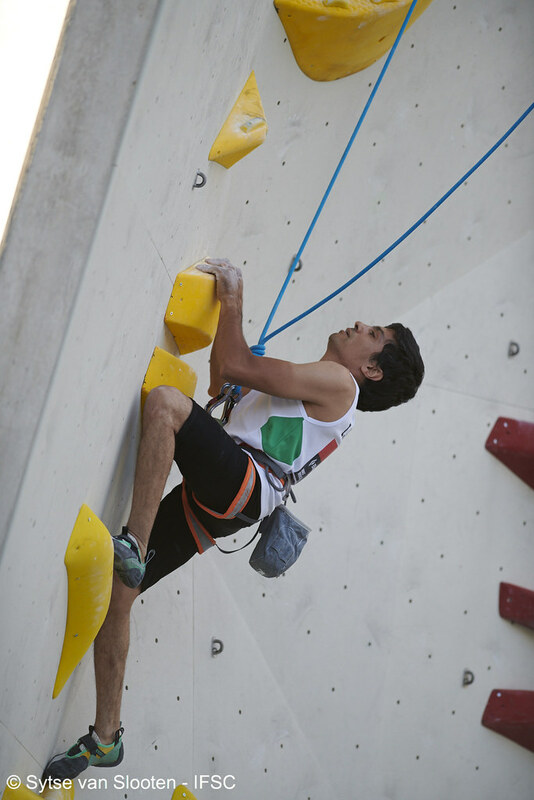 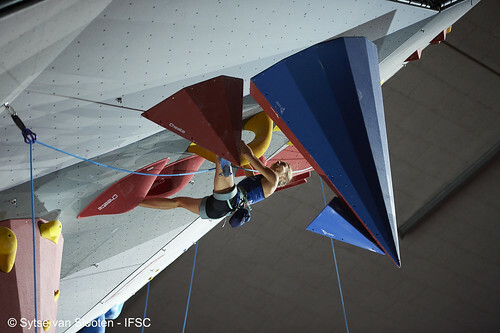 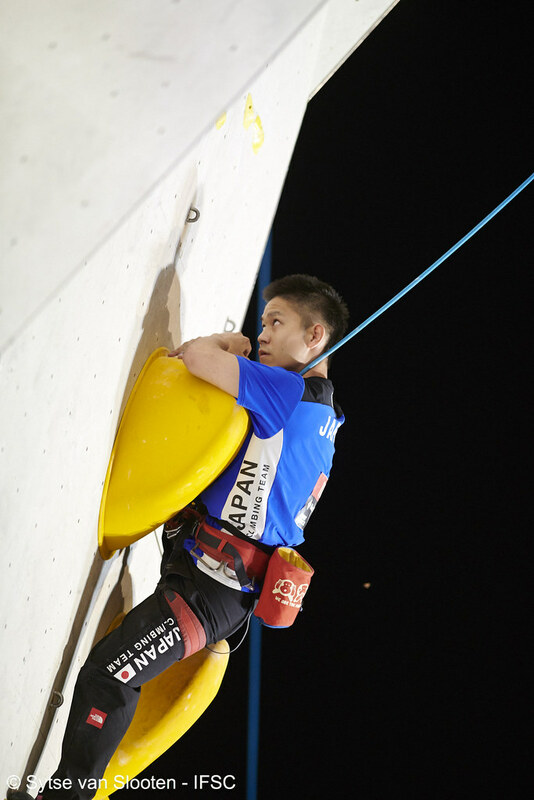 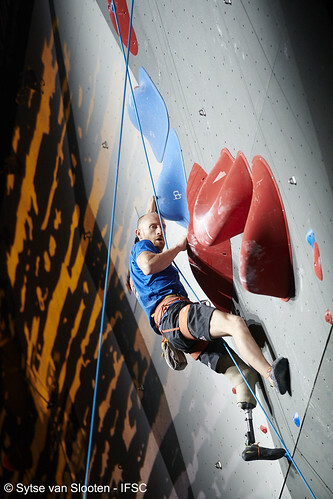 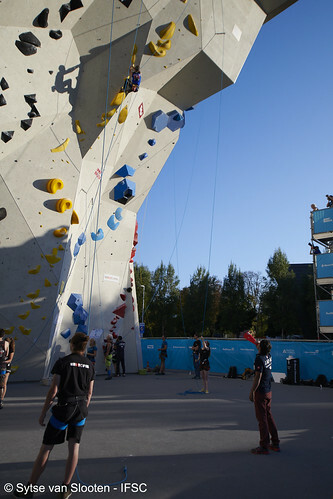 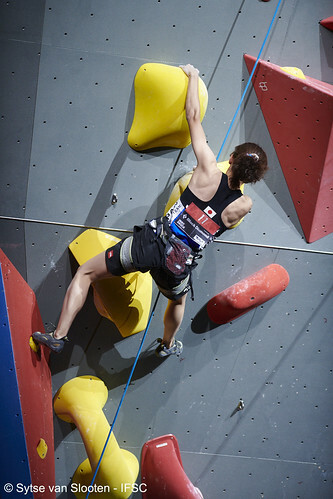 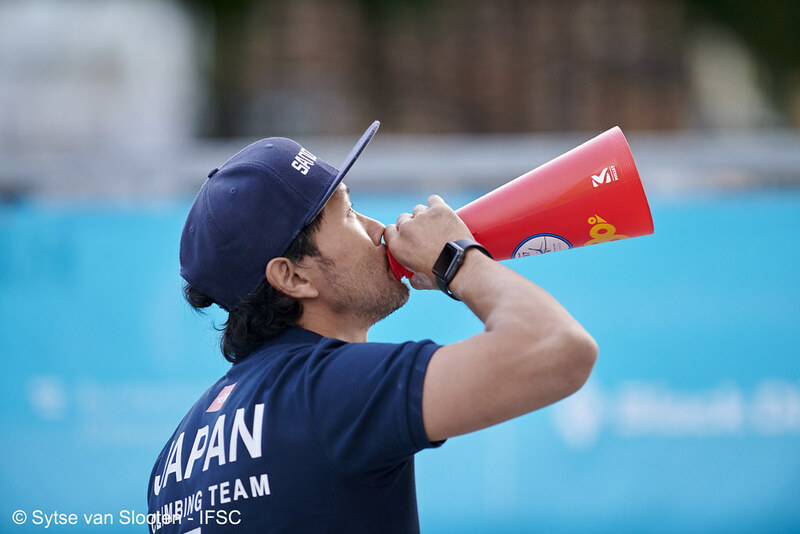 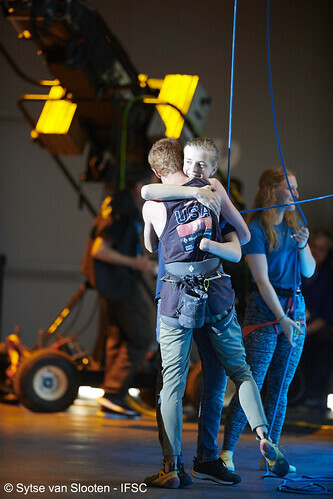 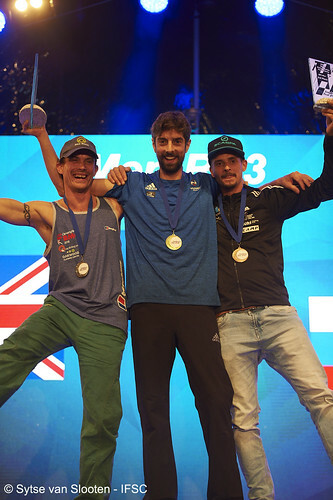 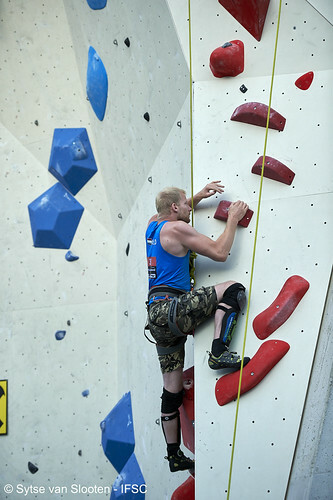 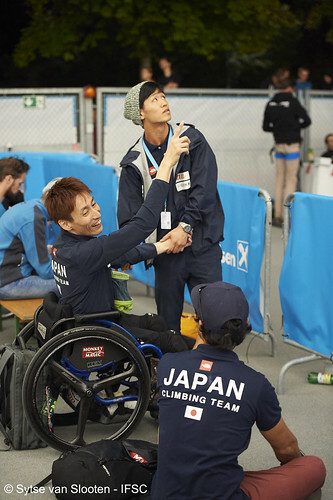 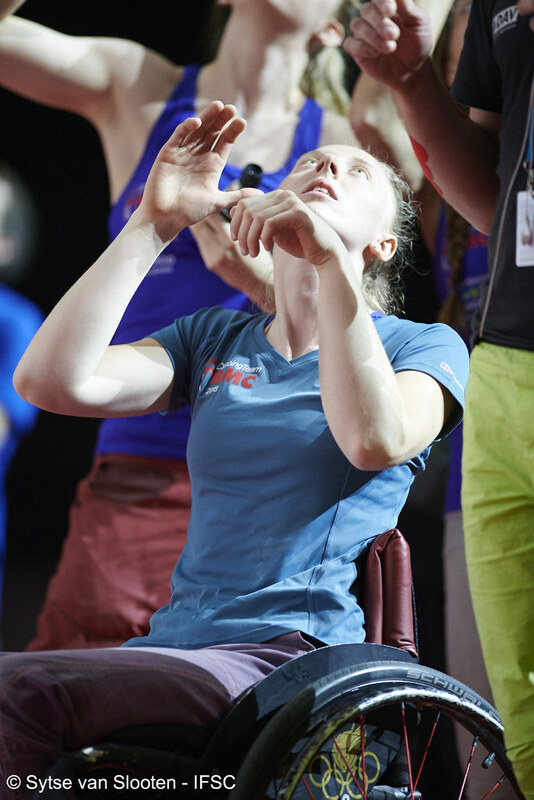 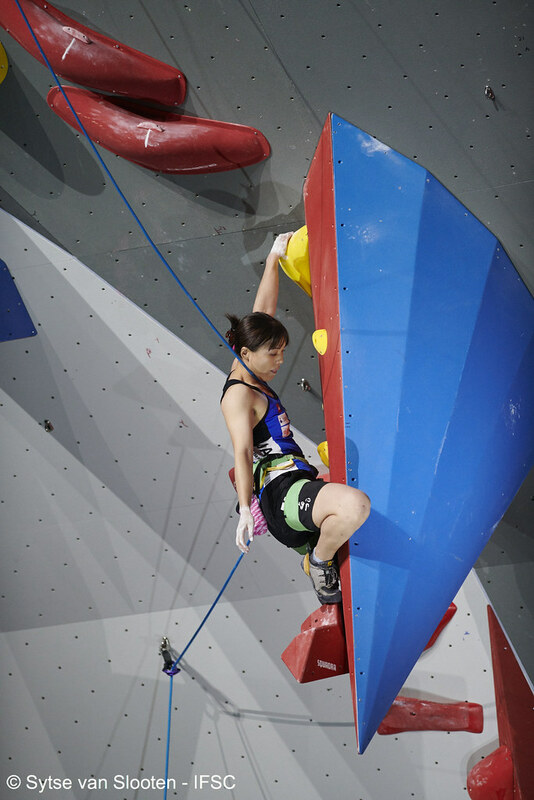 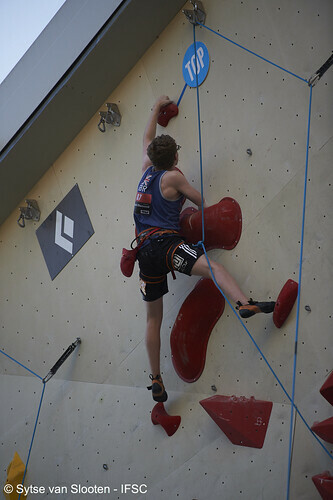 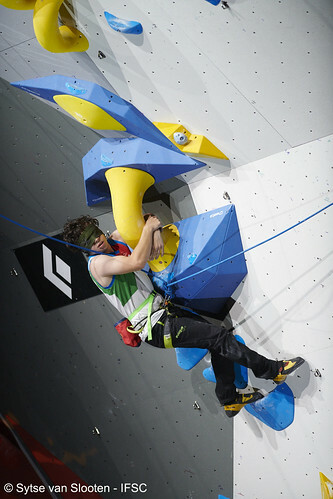 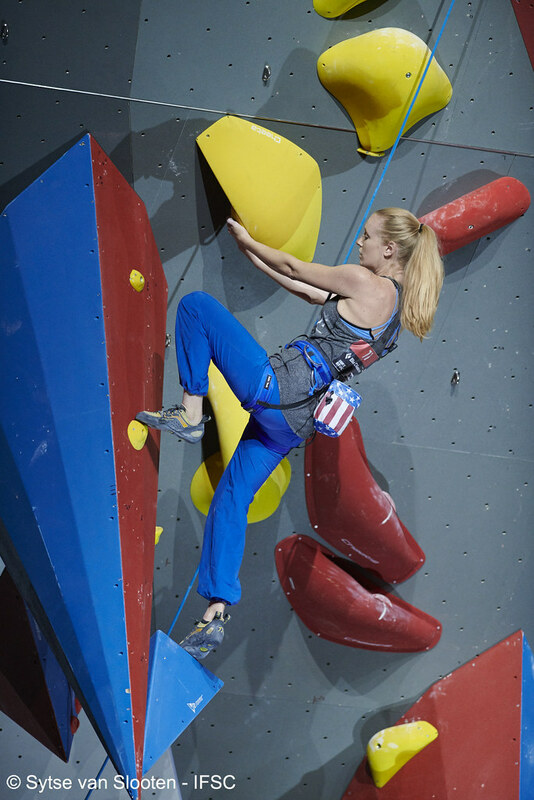 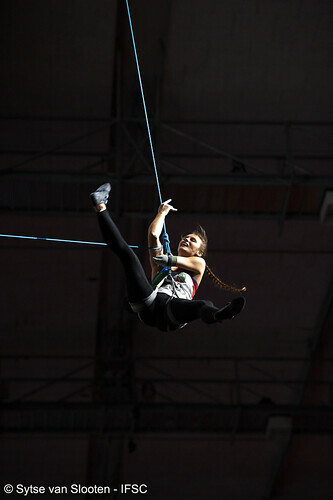 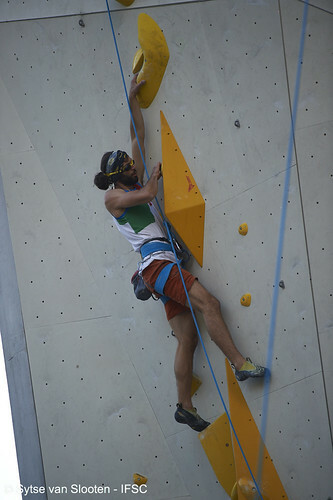 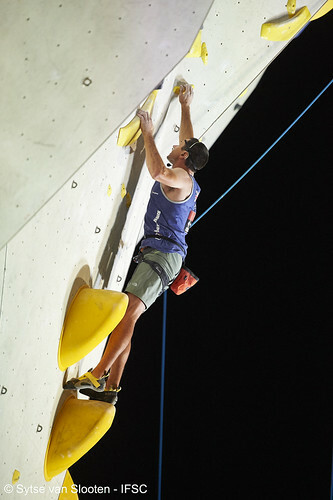 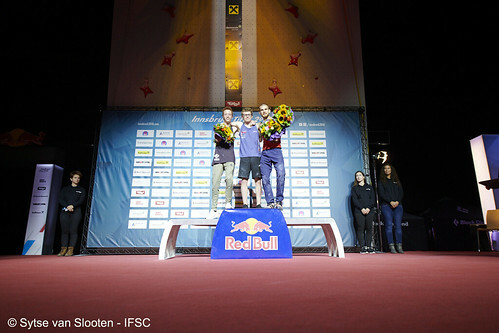 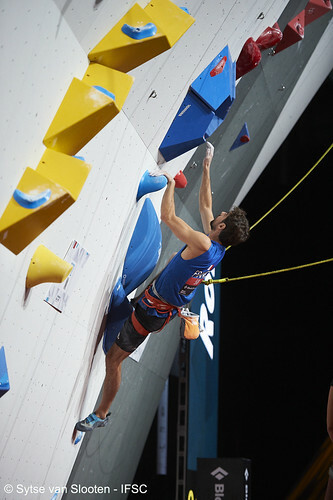 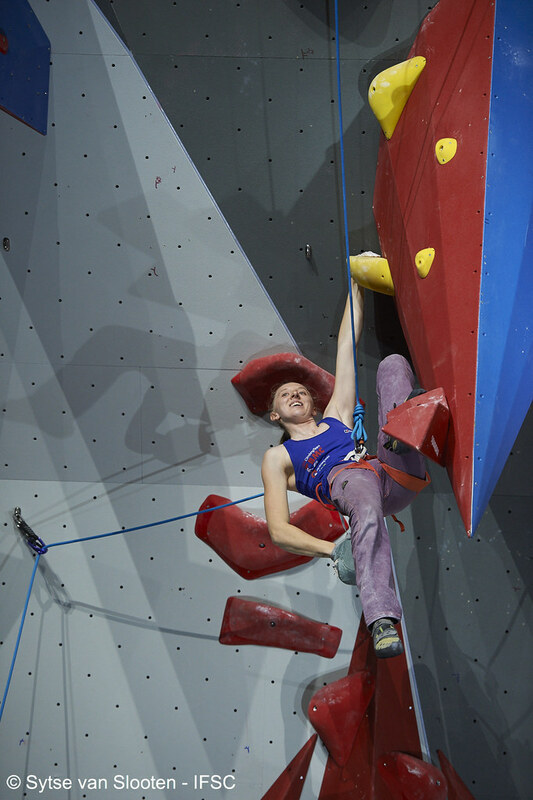 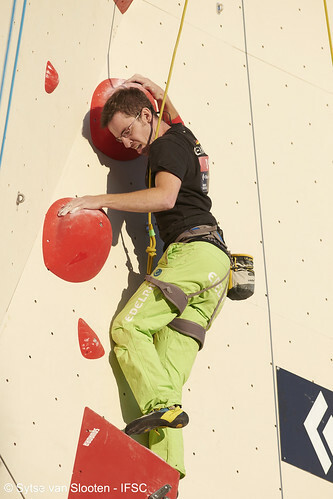 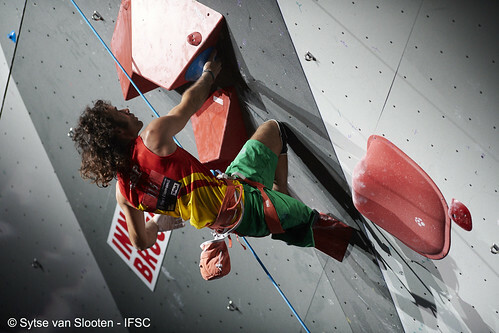 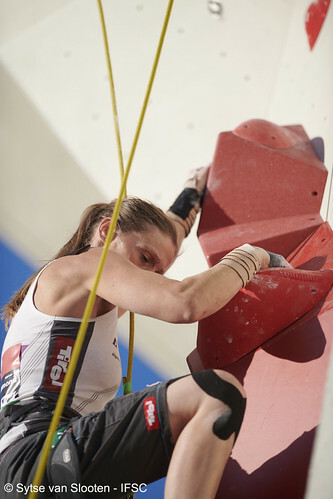 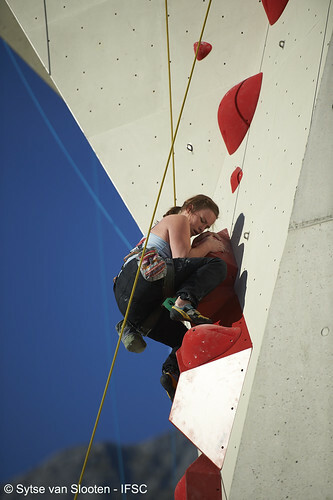 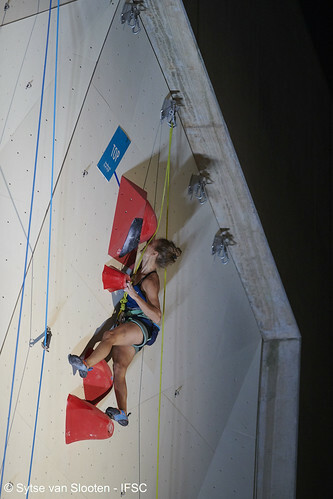 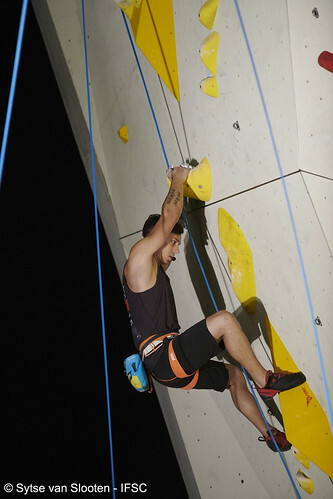 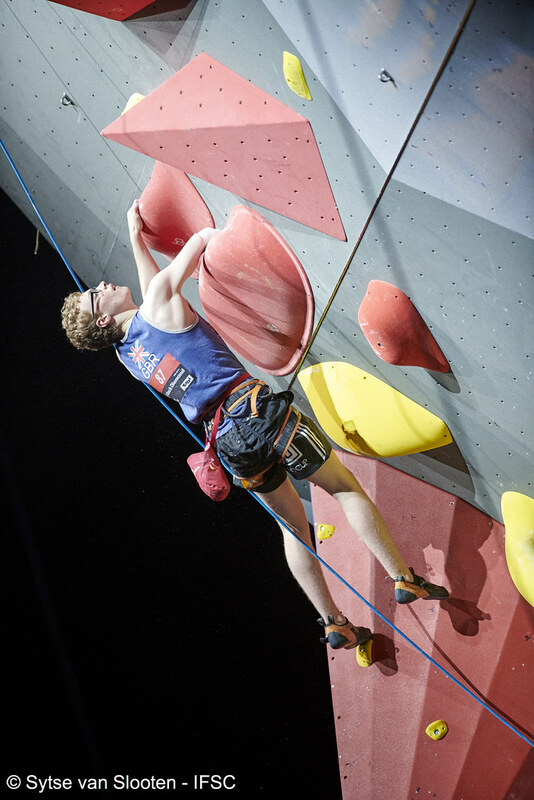 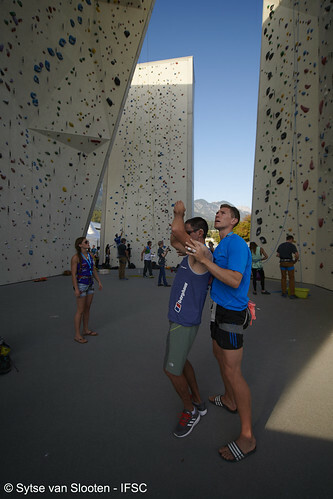 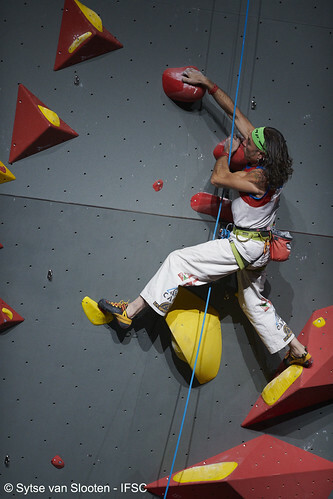 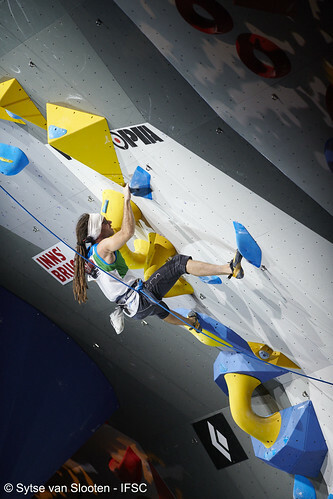 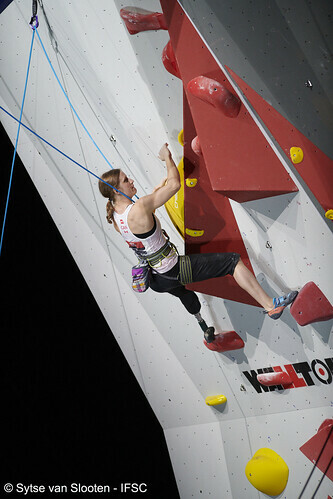 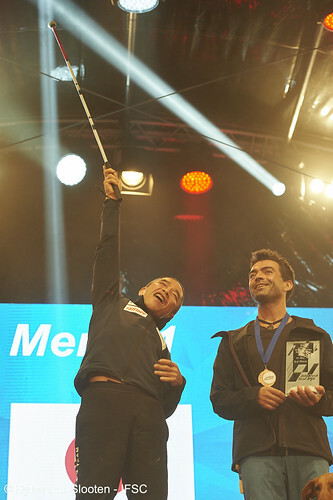 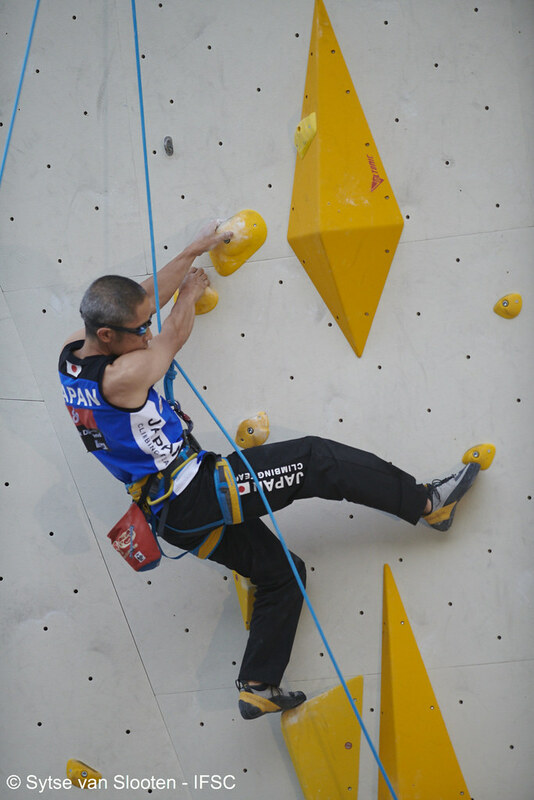 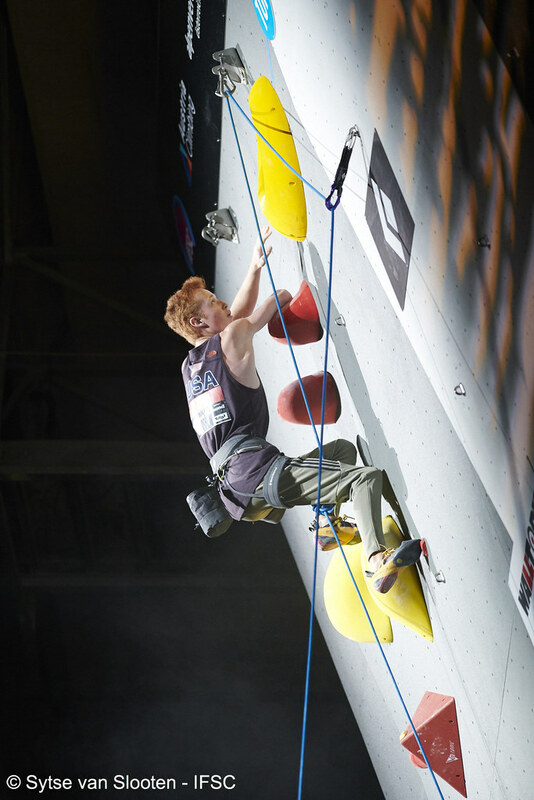 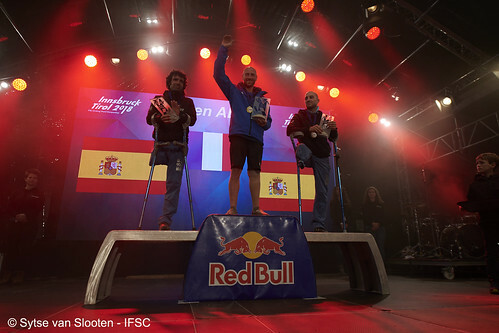 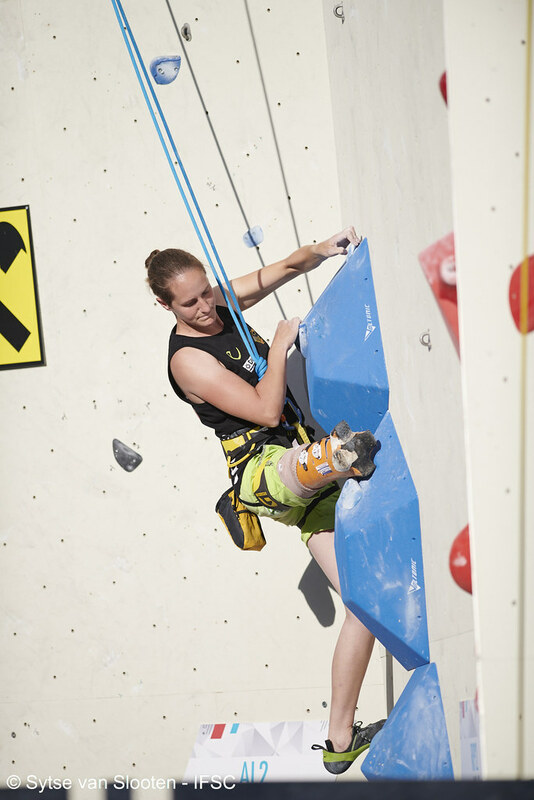 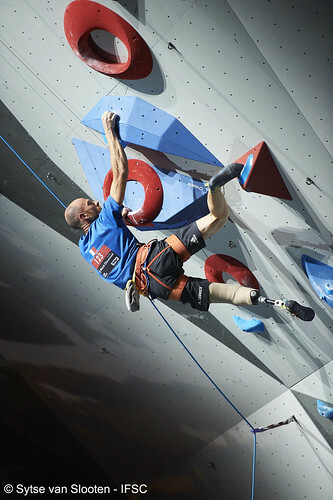 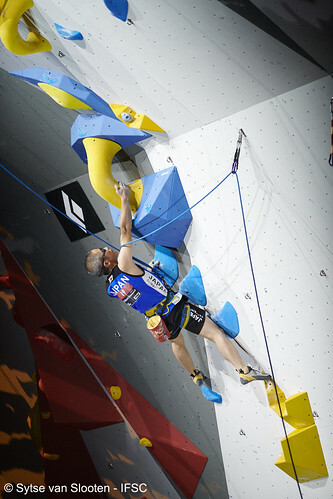 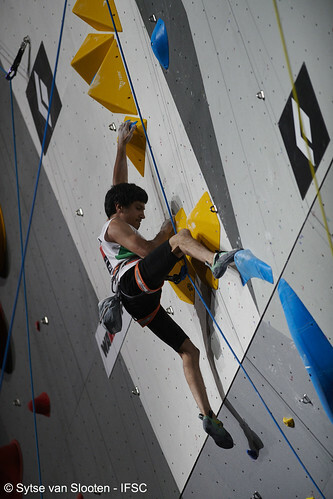 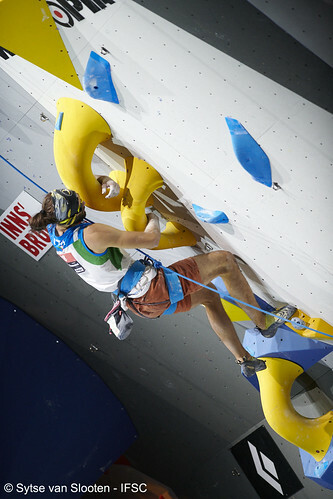 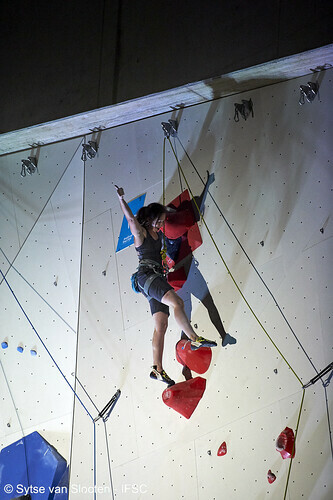 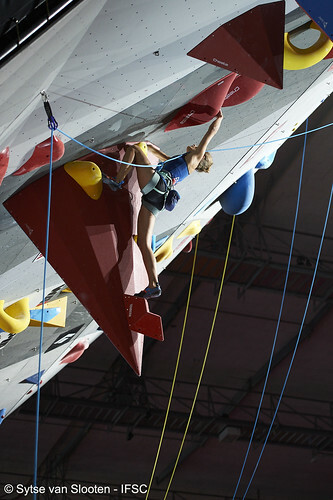 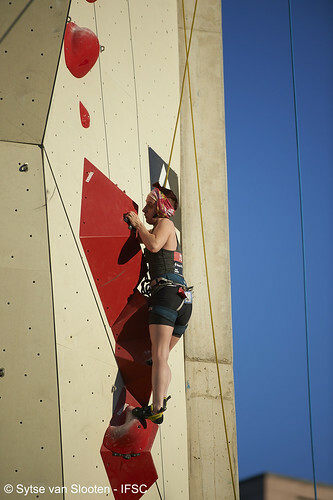 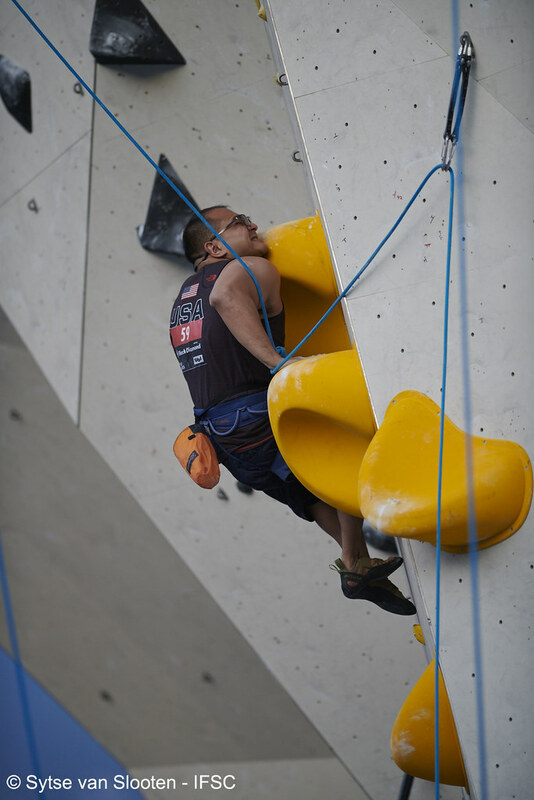 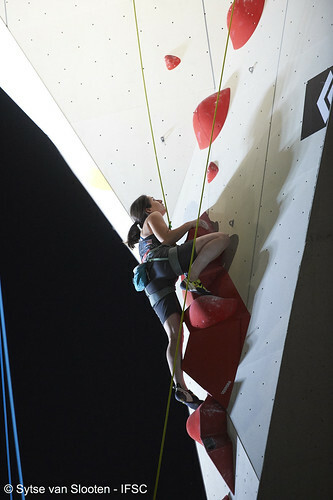 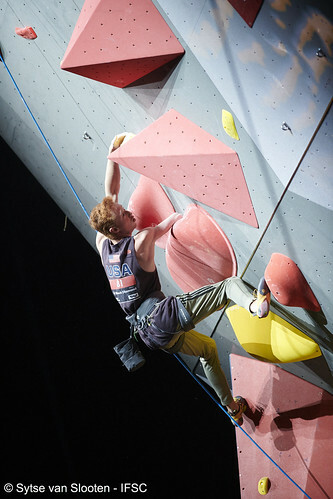 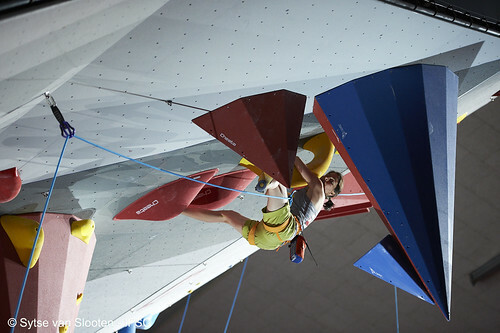 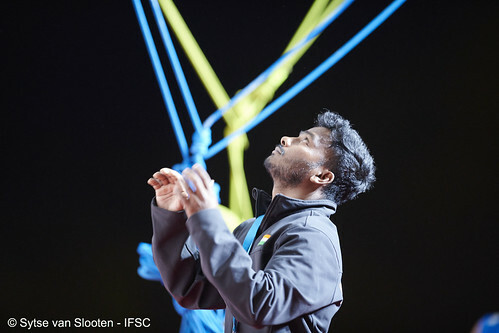 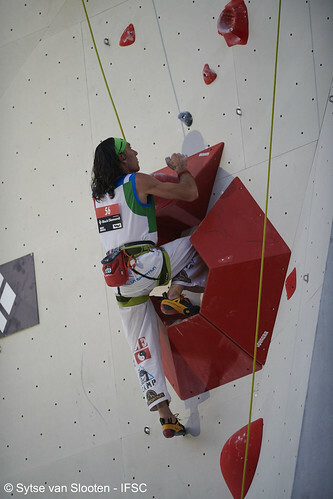 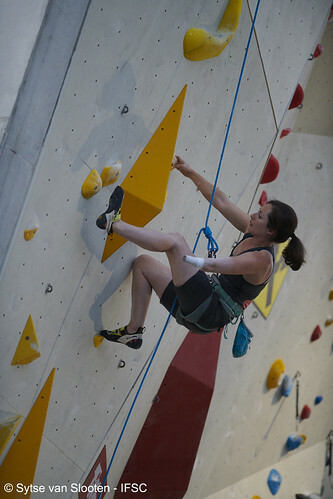 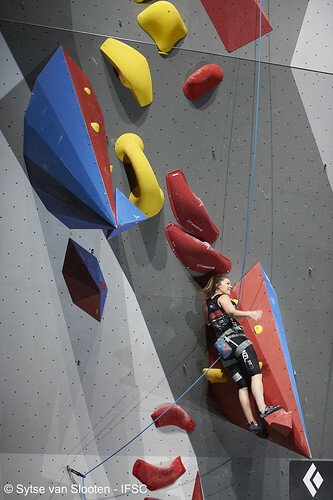 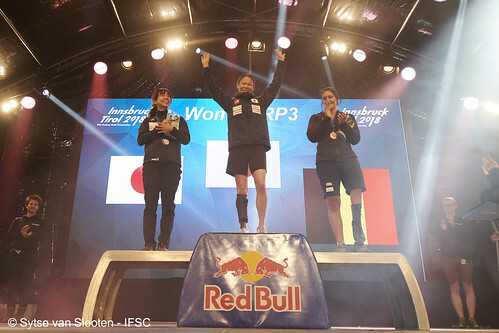 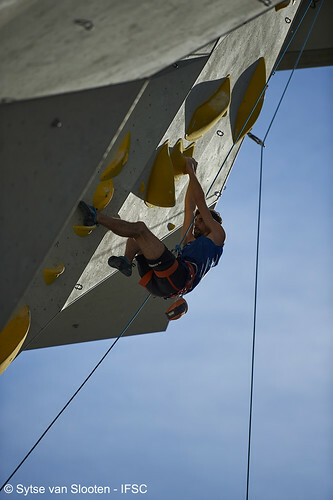 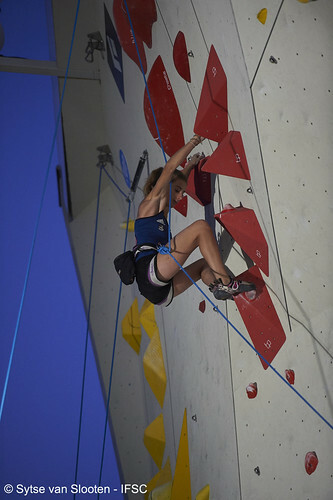 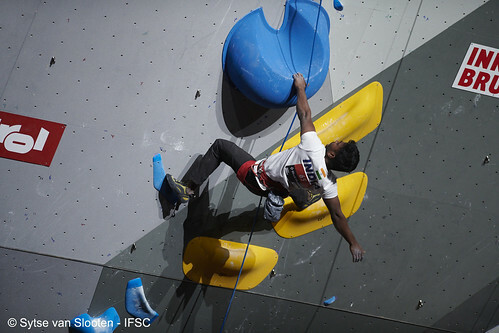 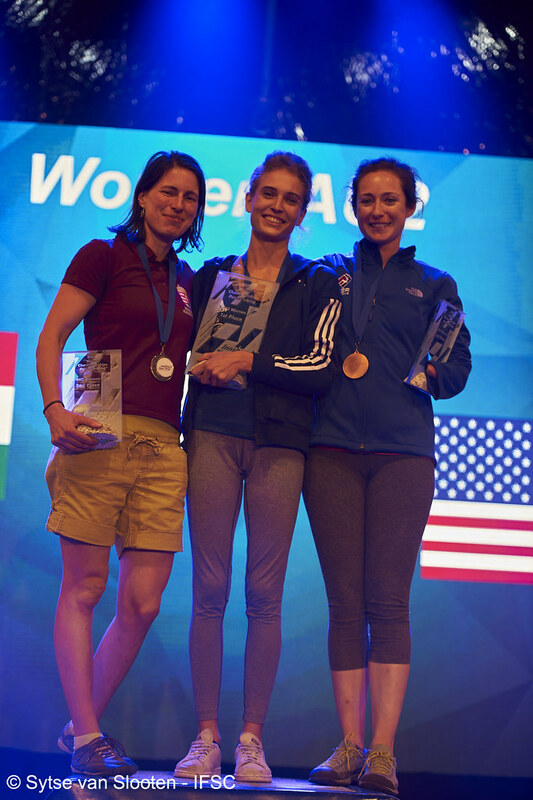 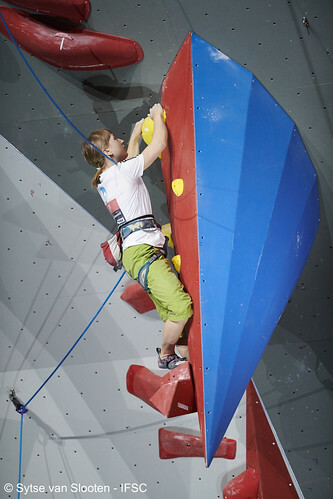 All Paraclimbing finals will be live streamed, and Paraclimbing qualifications will be covered in the highlight videos. 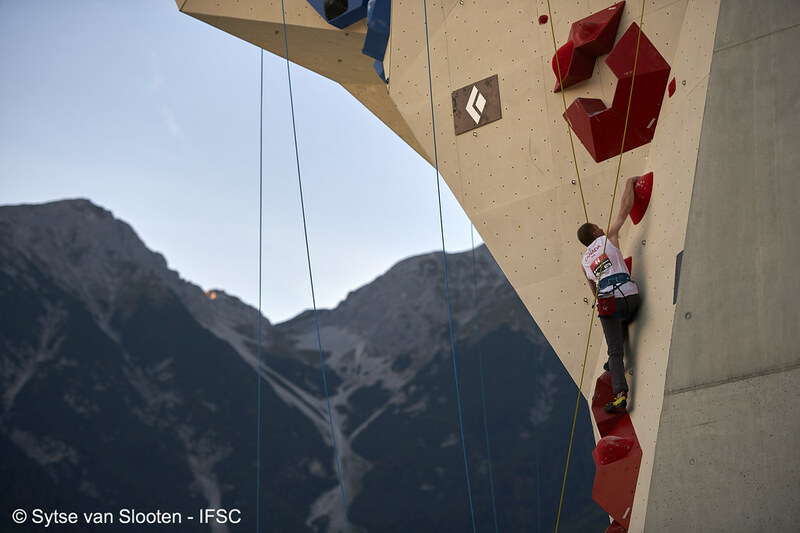 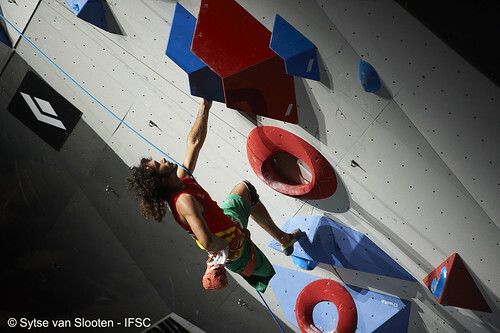 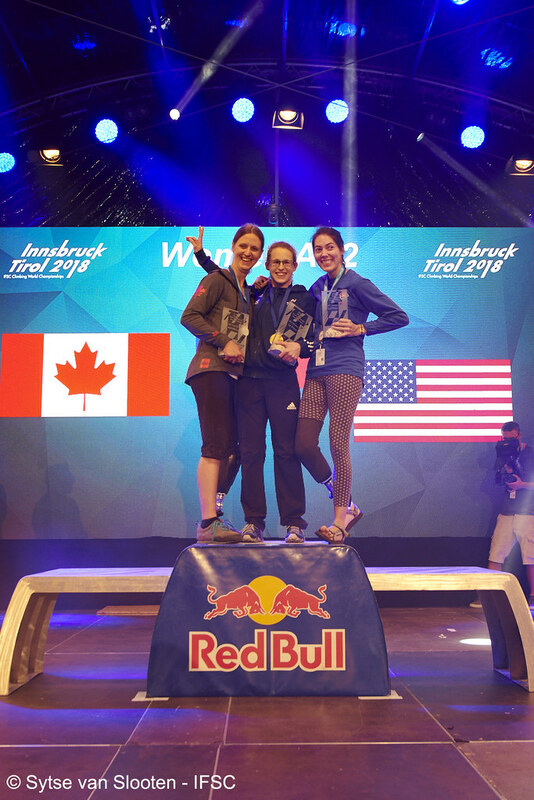 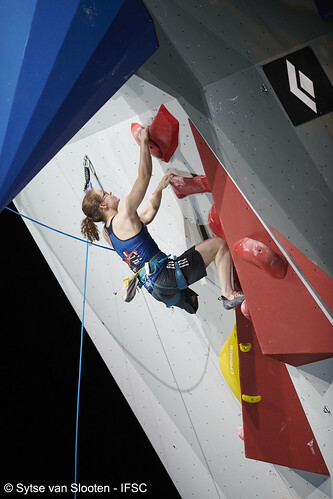 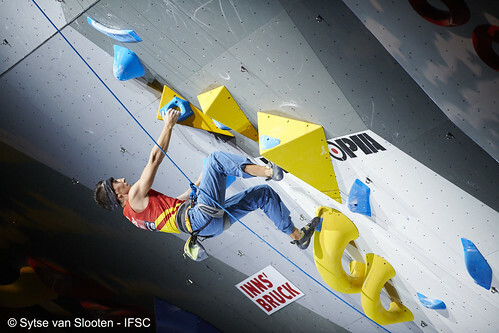 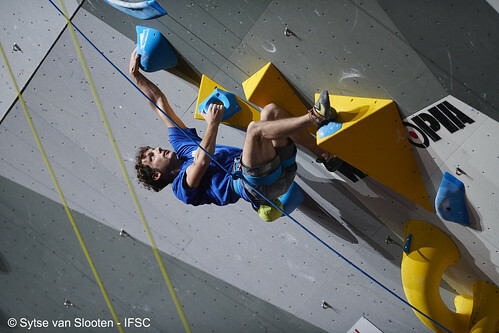 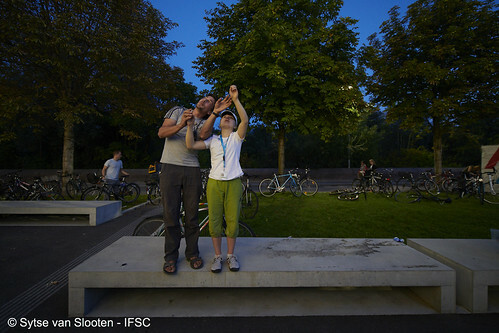 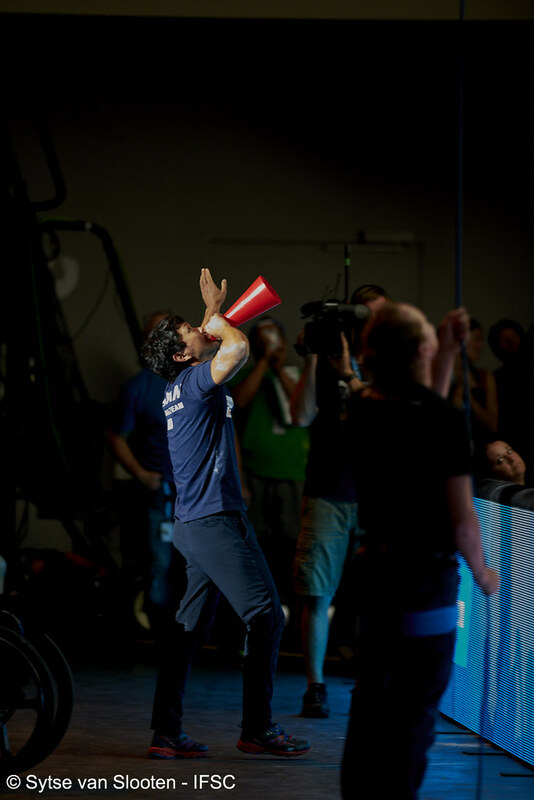 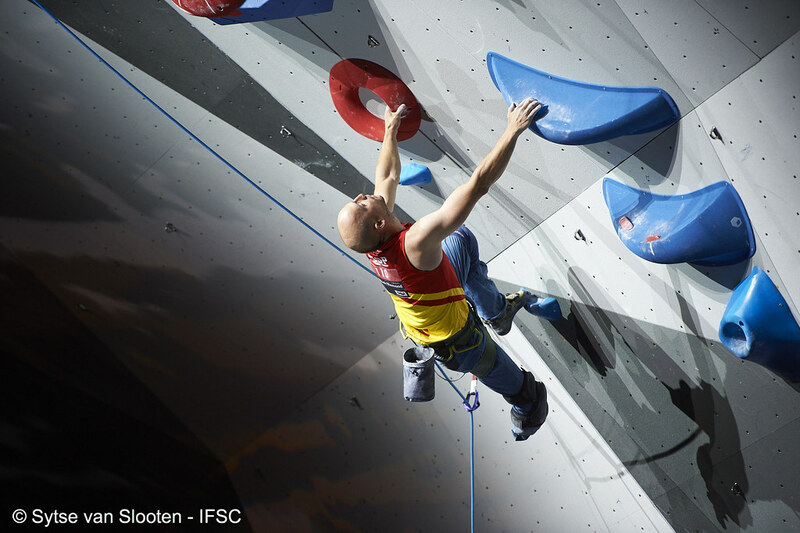 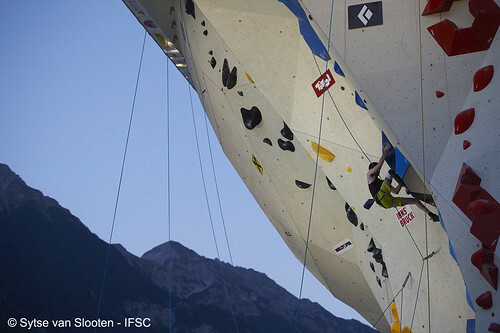 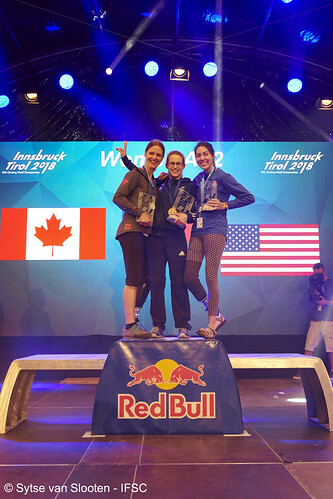 Chat with us on Twitter during the show at #IFSCwch ! 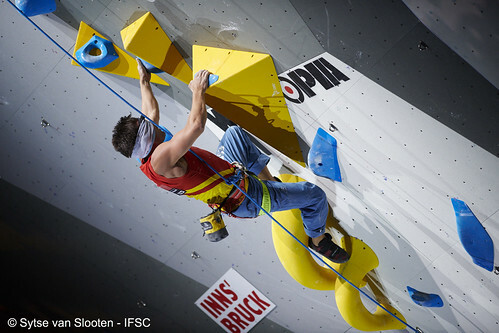 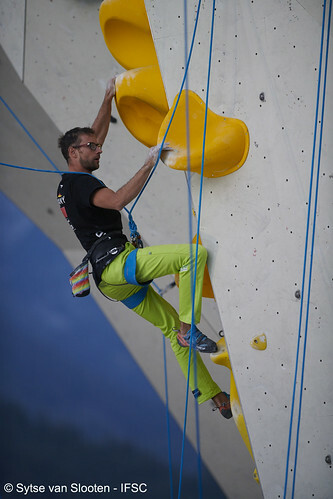 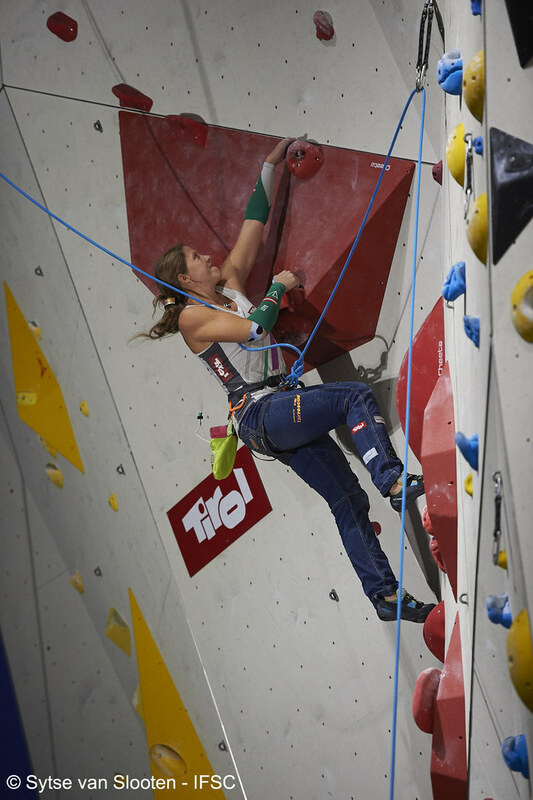 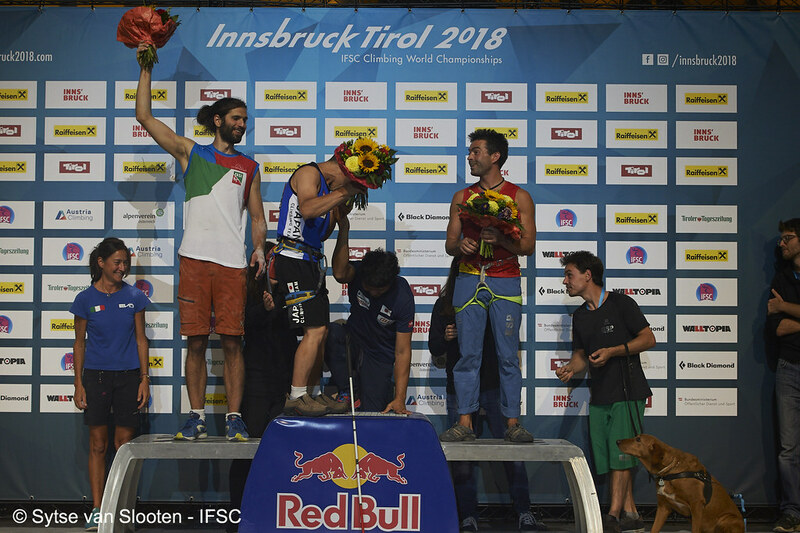 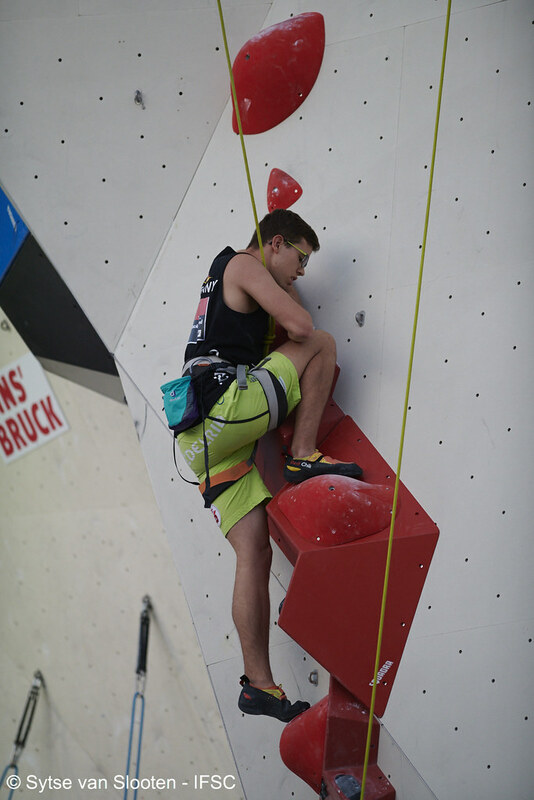 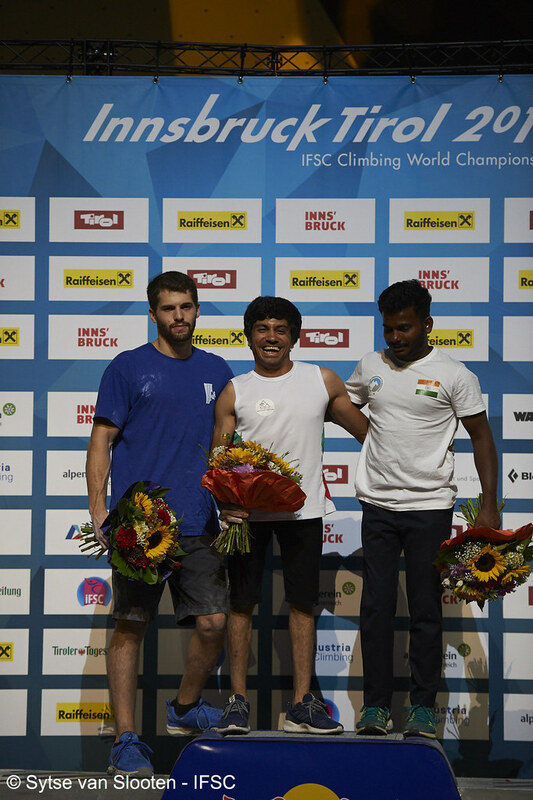 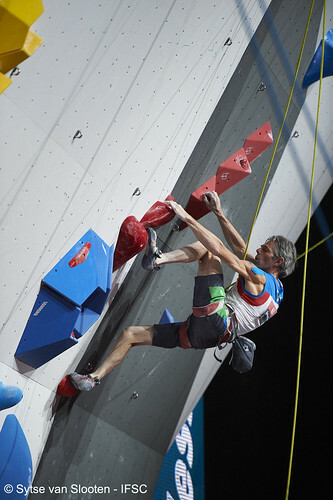 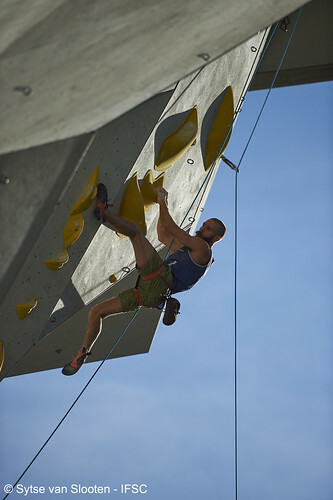 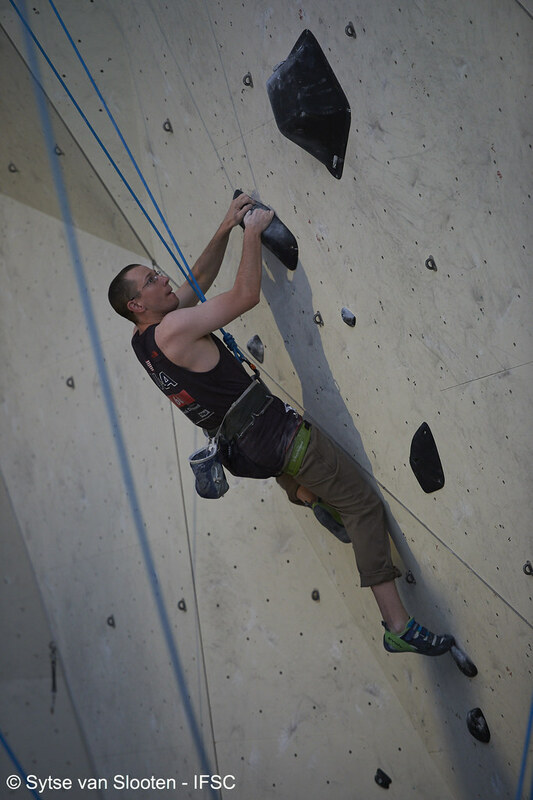 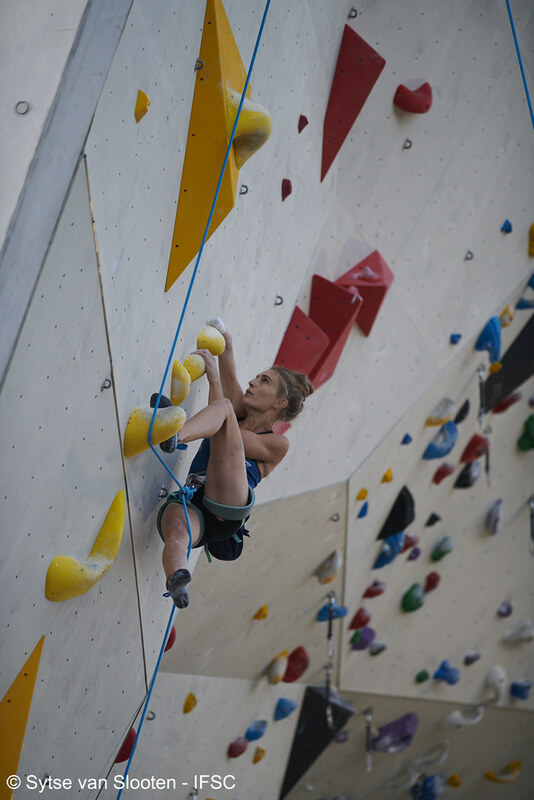 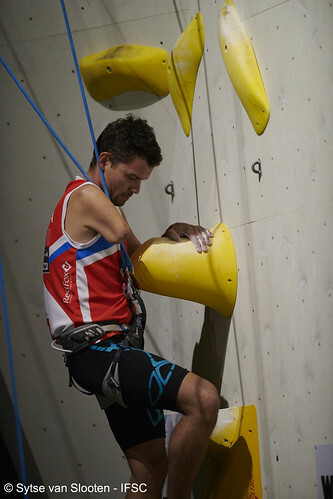 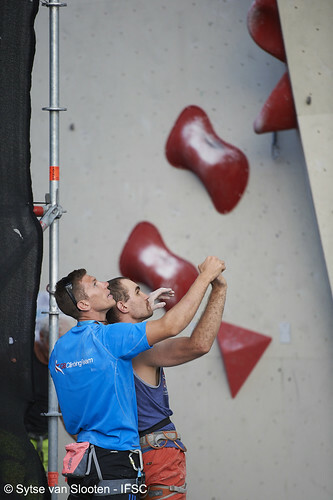 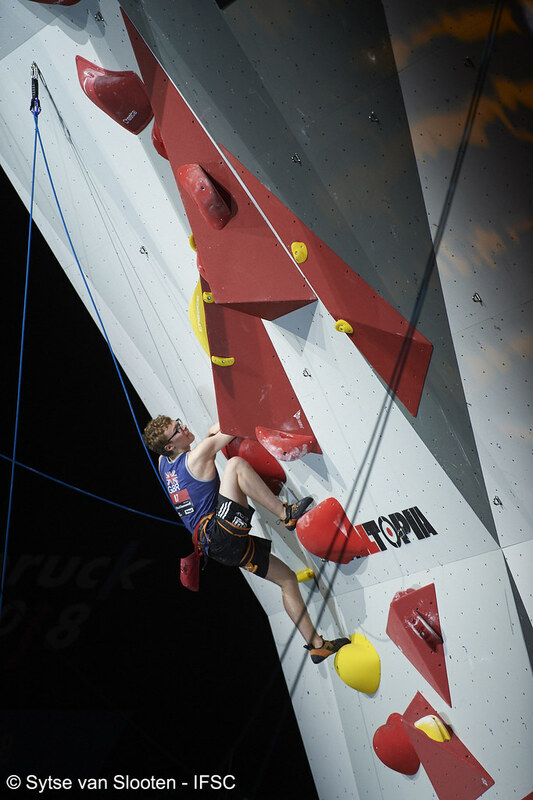 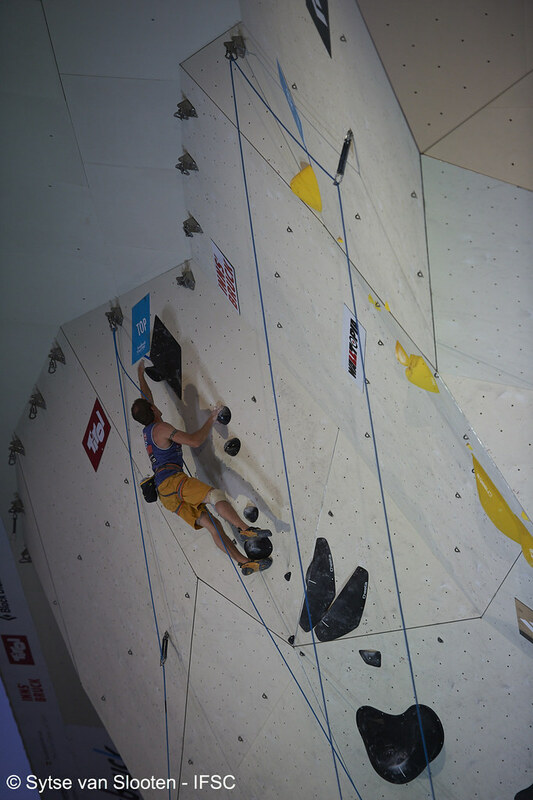 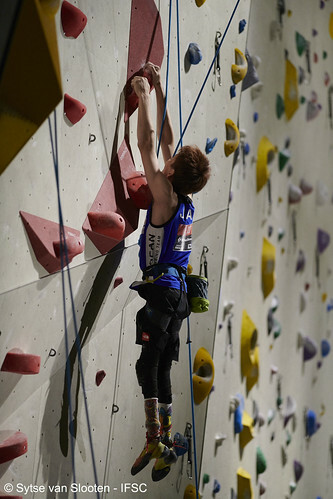 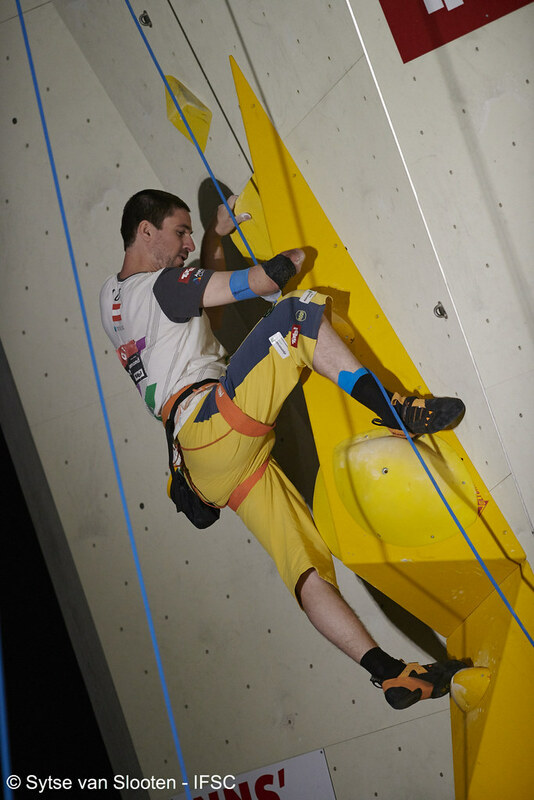 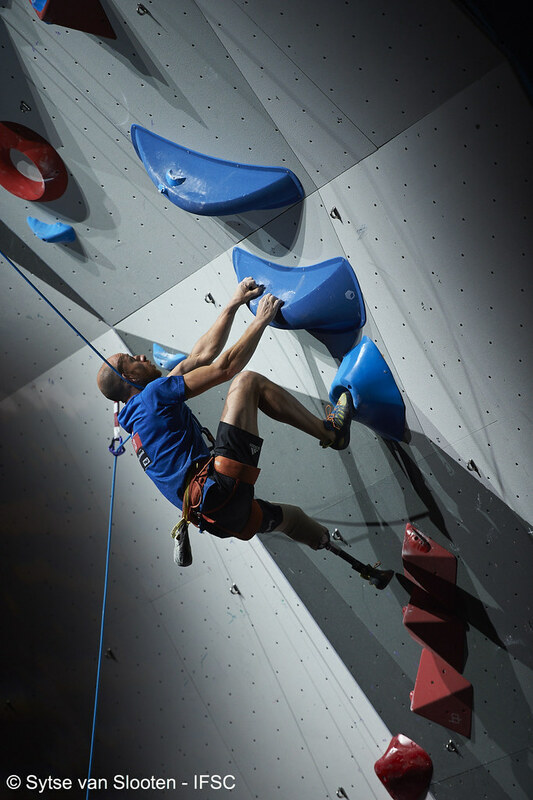 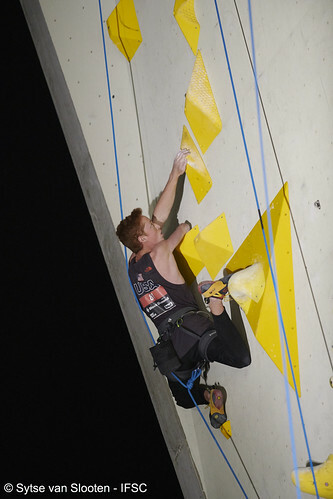 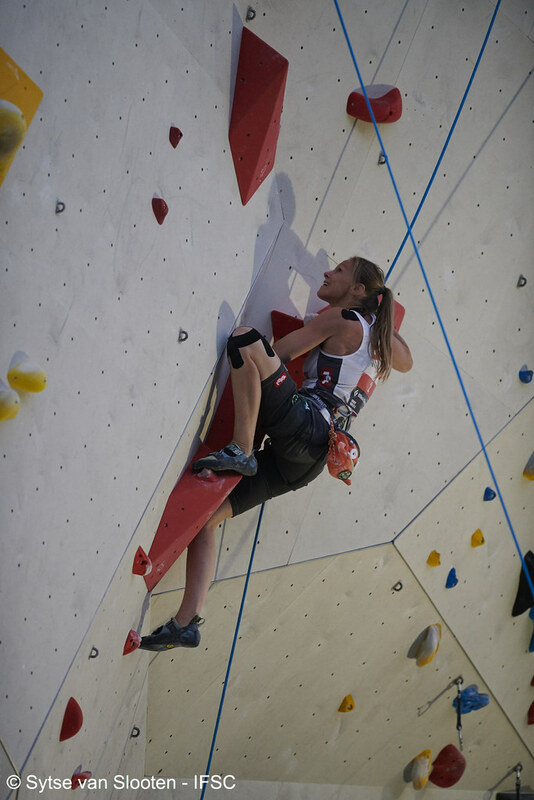 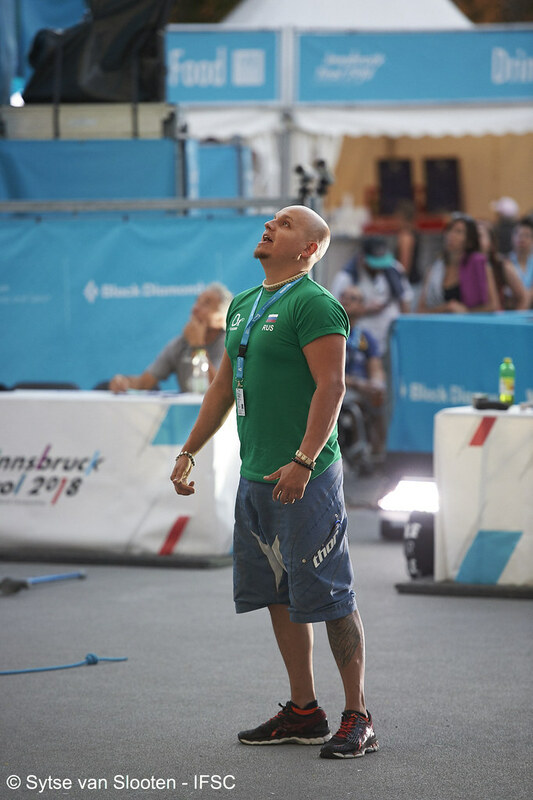 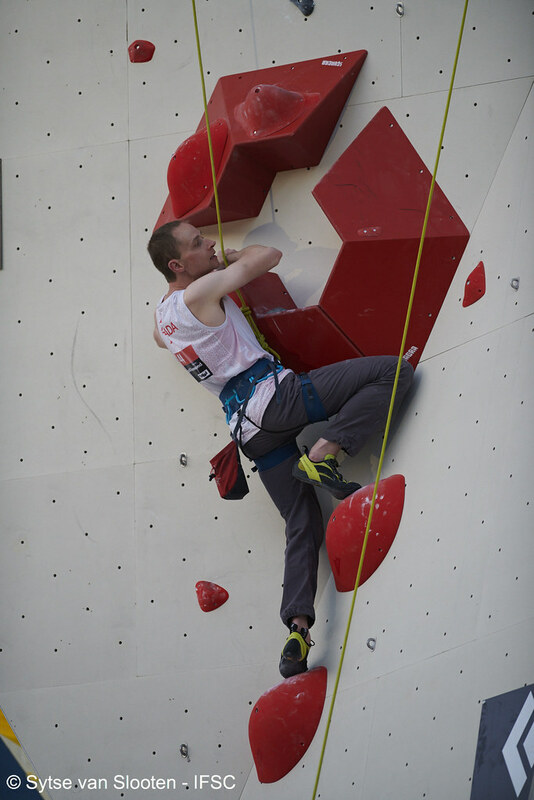 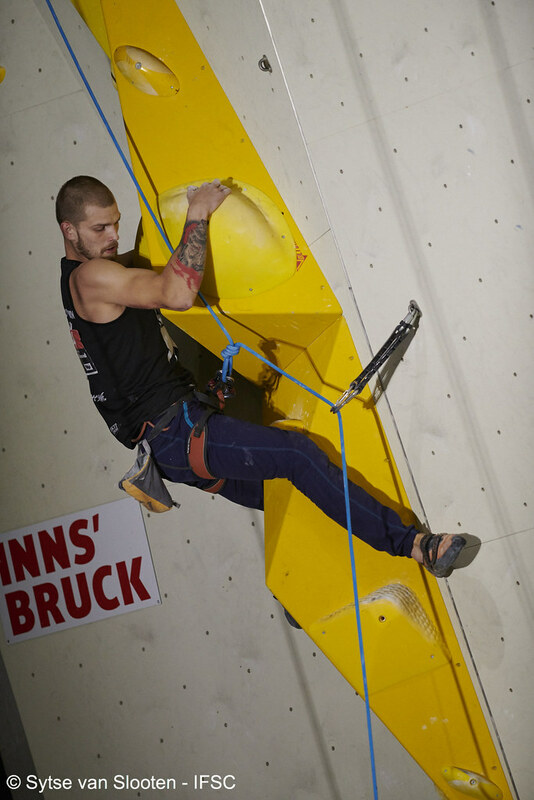 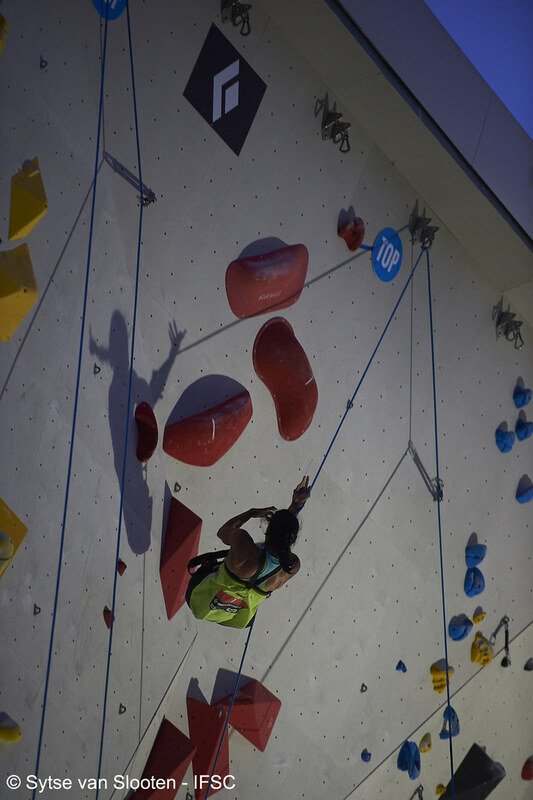 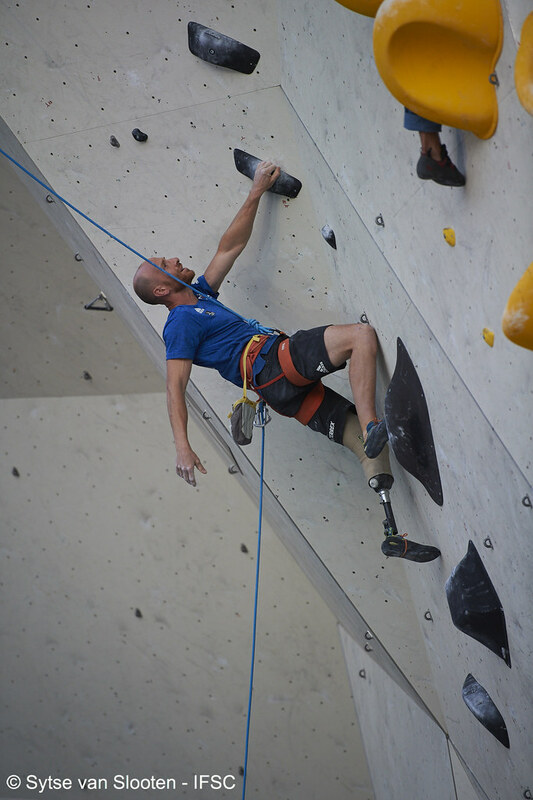 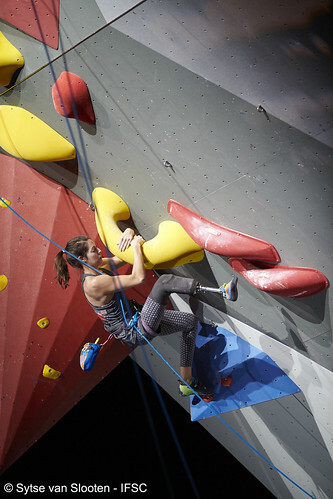 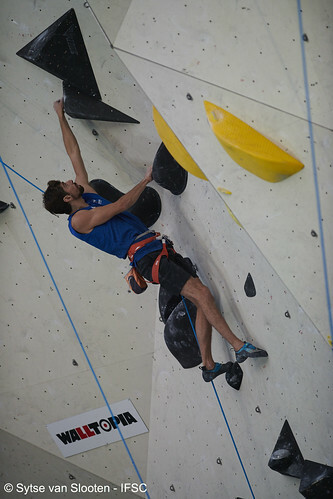 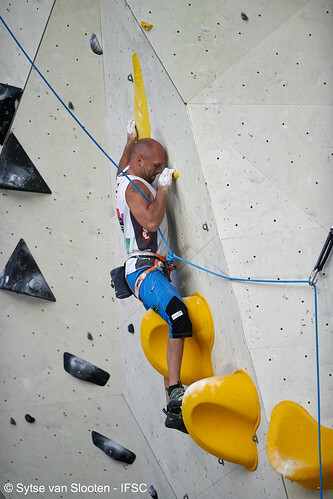 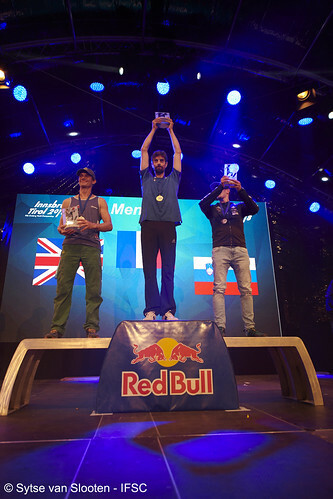 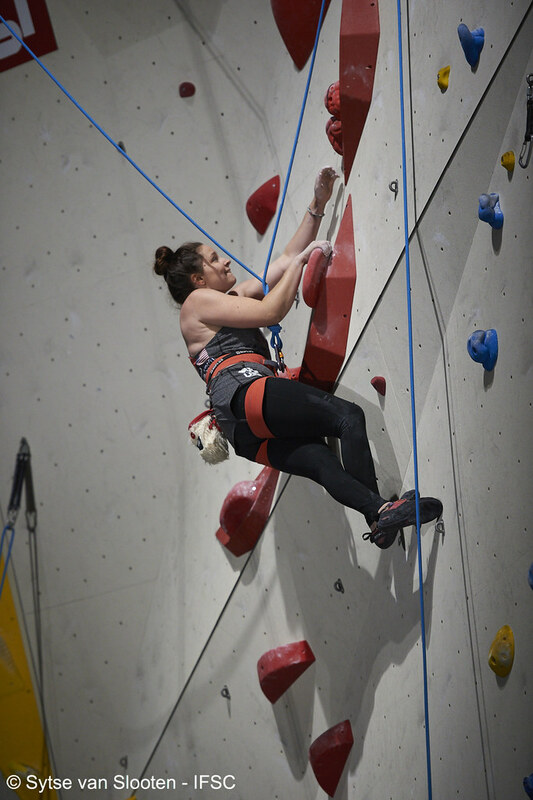 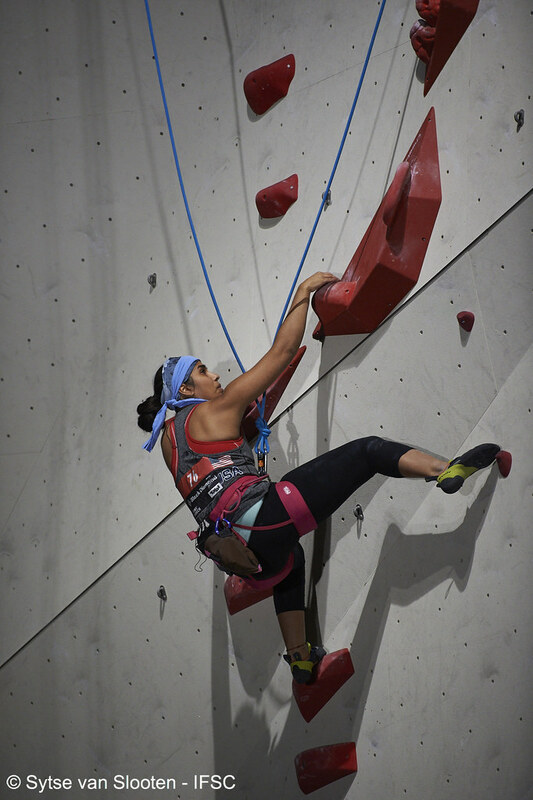 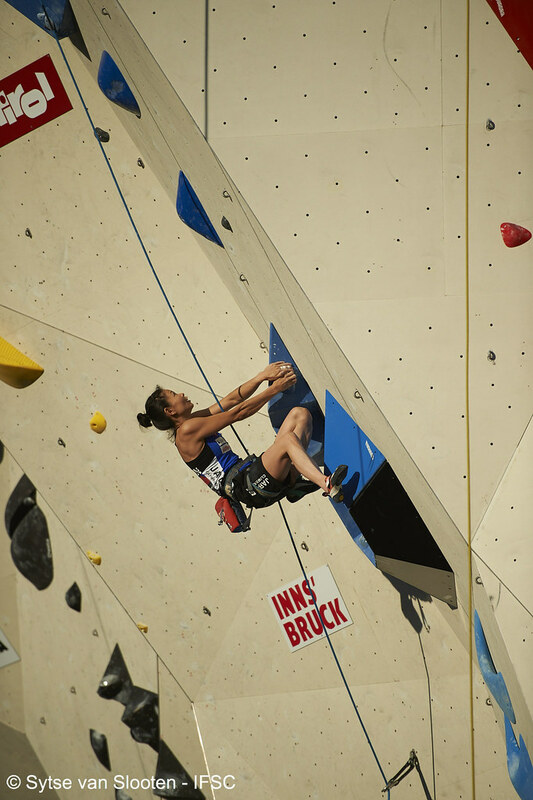 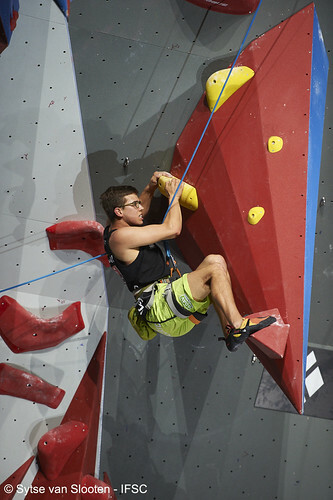 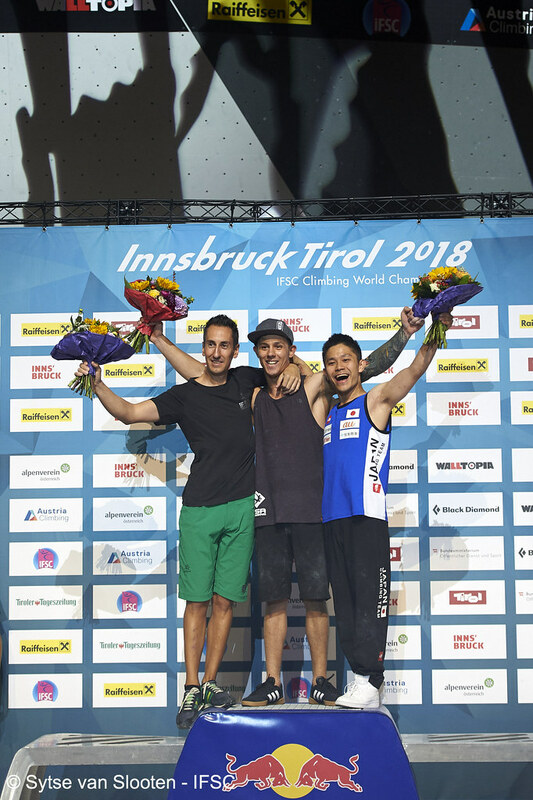 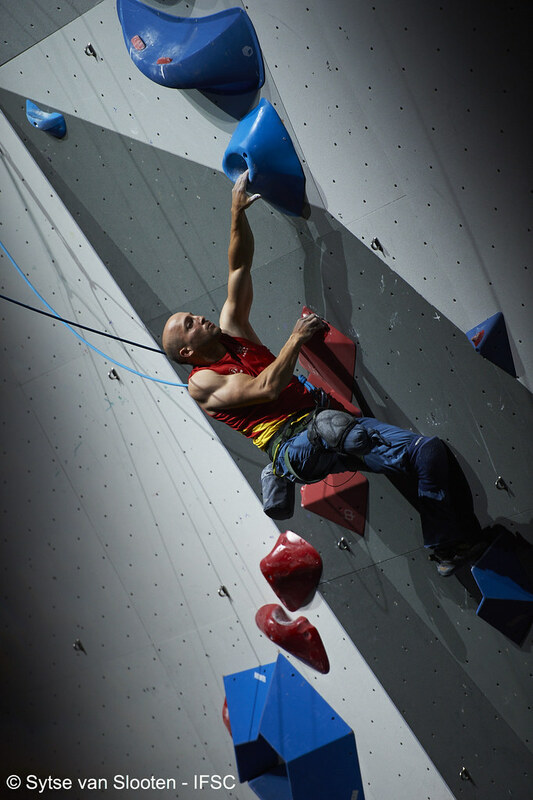 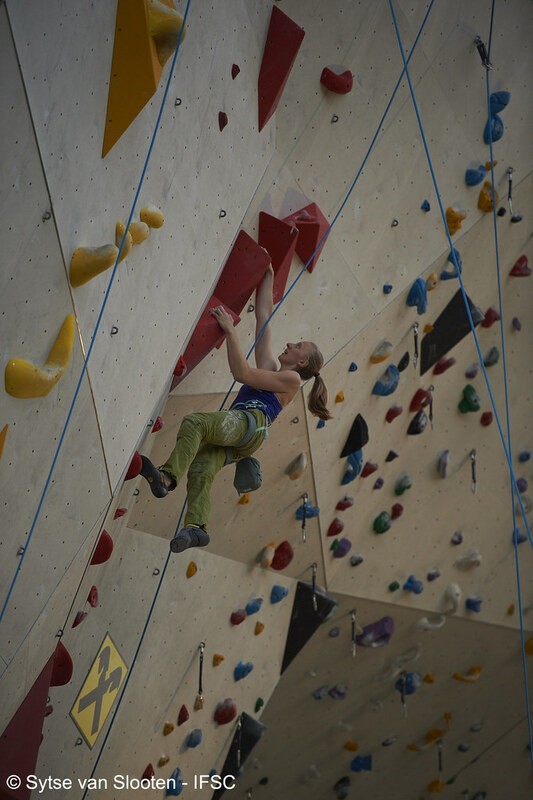 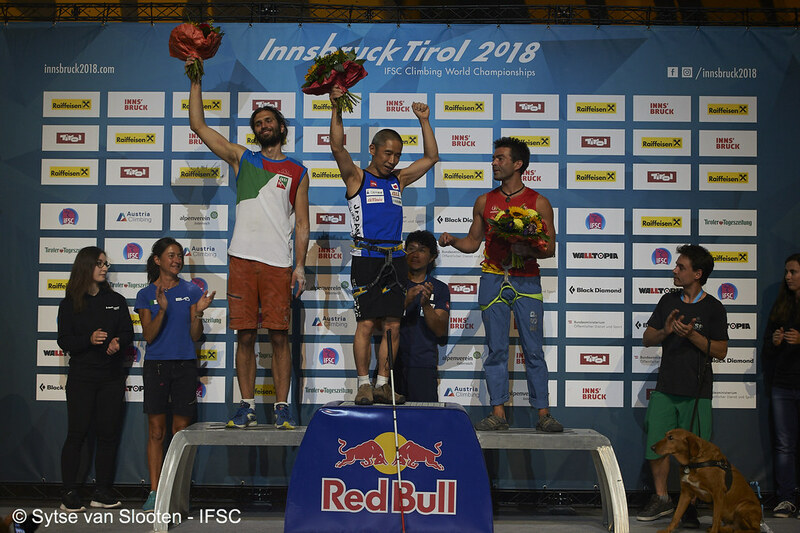 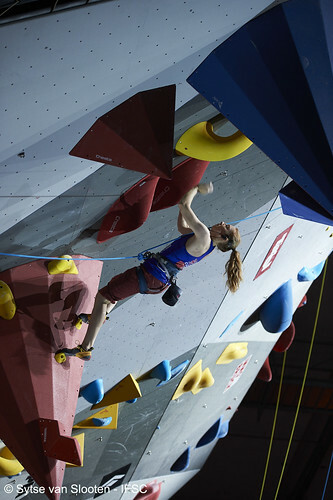 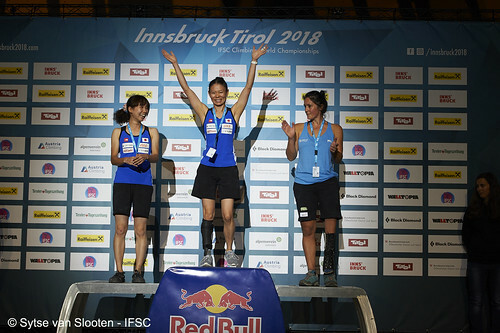 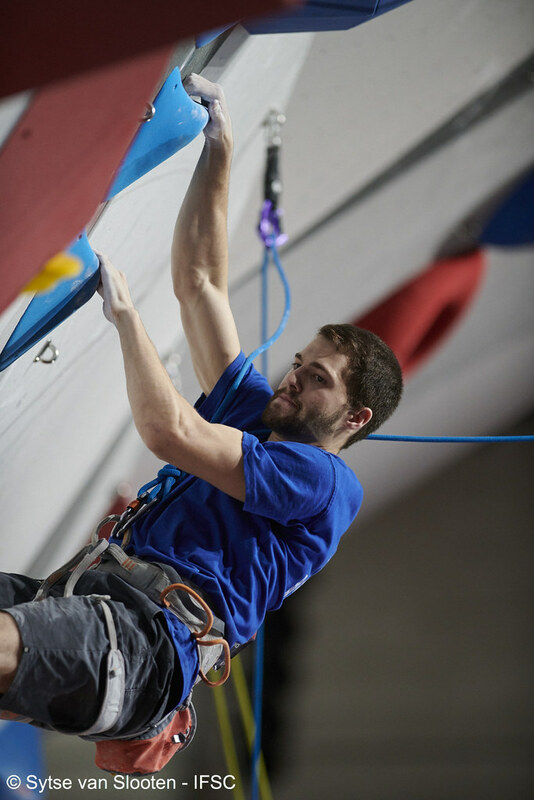 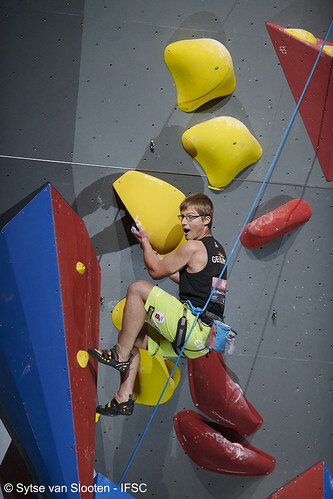 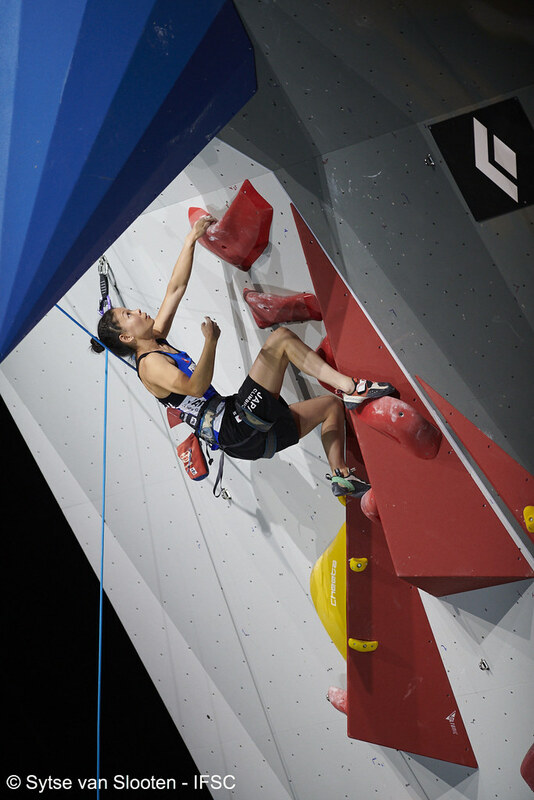 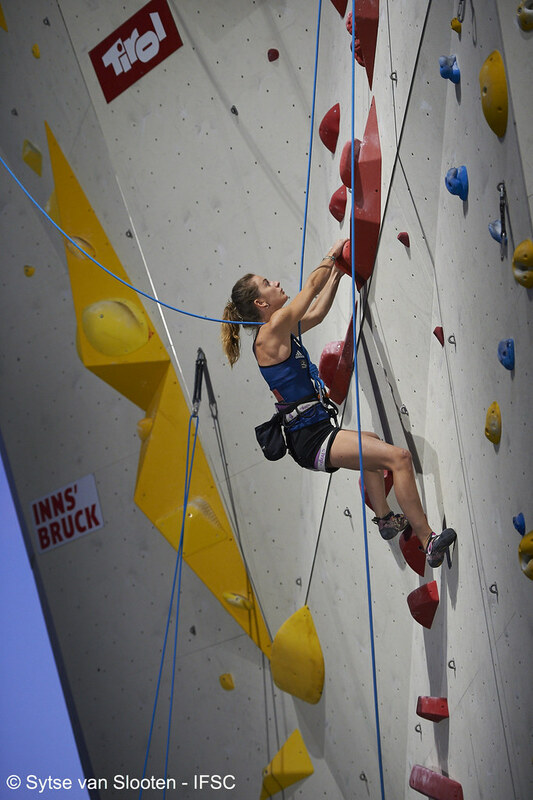 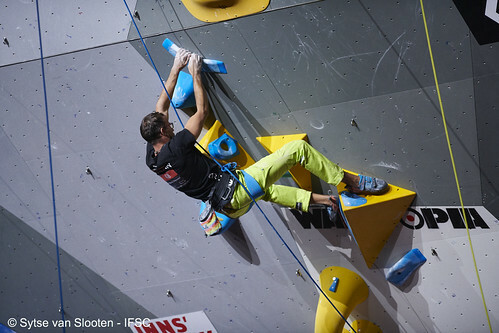 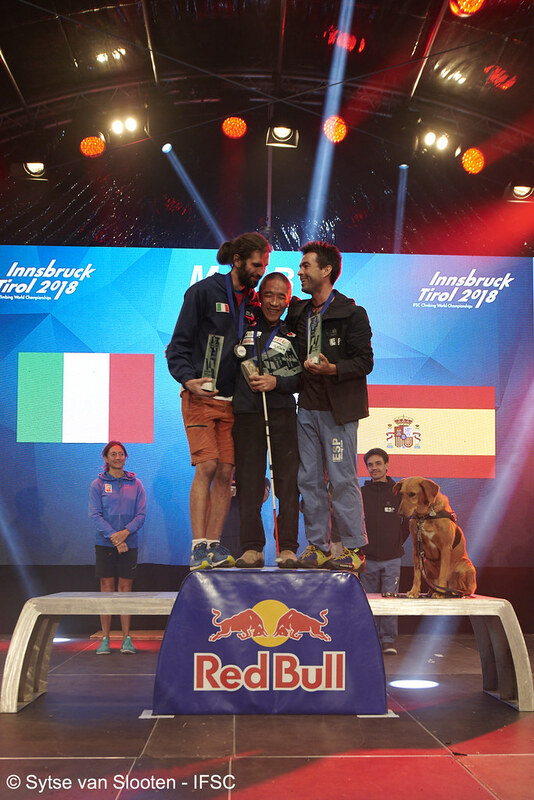 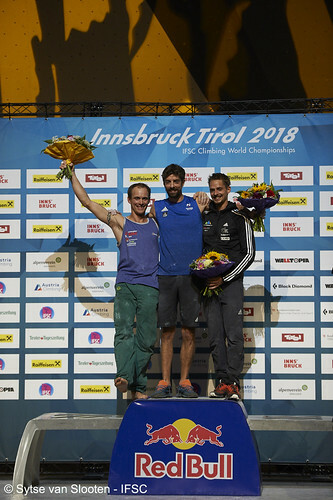 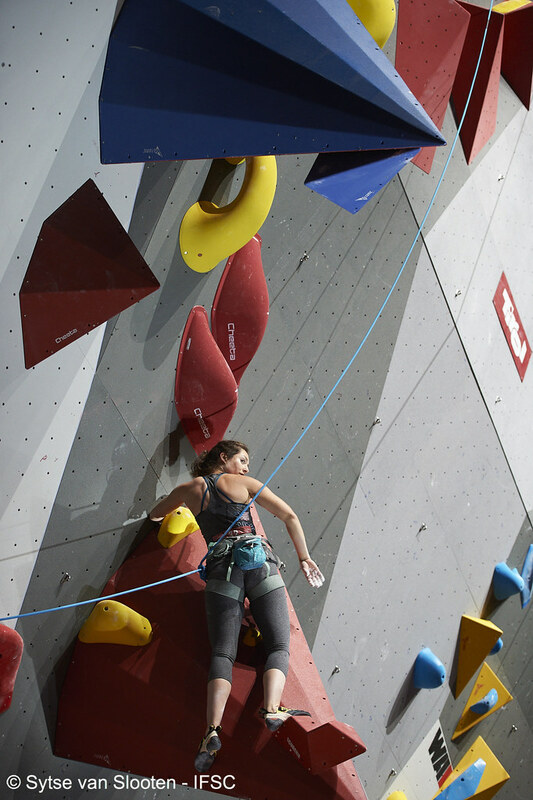 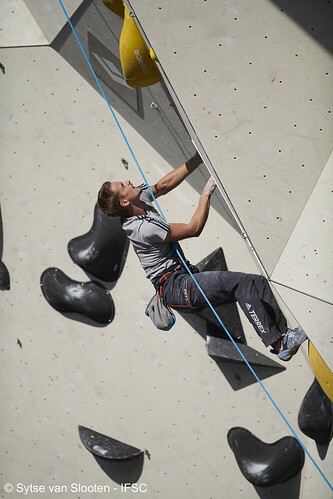 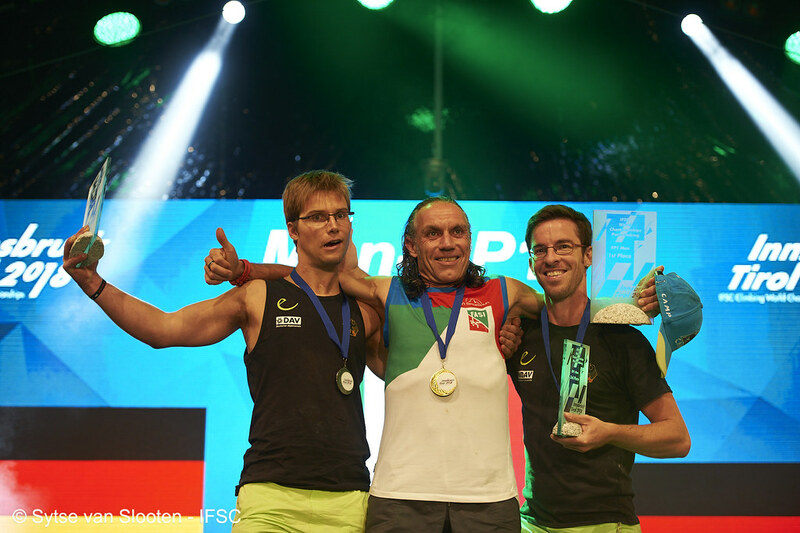 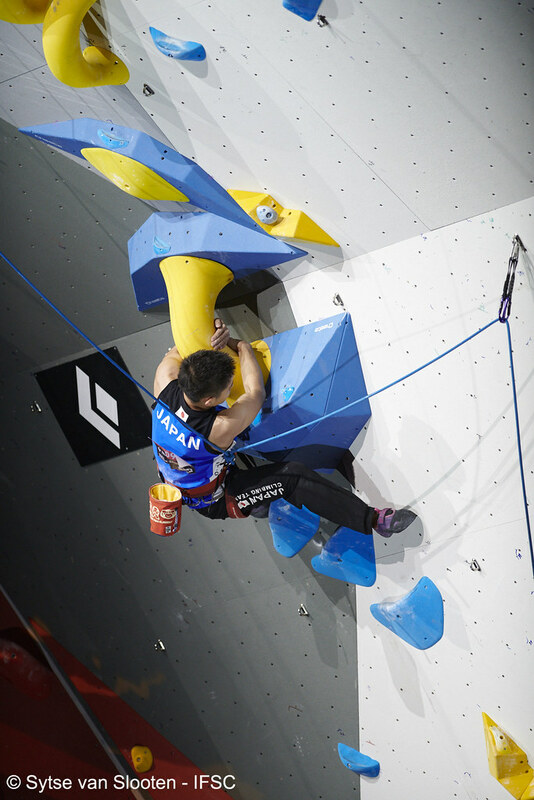 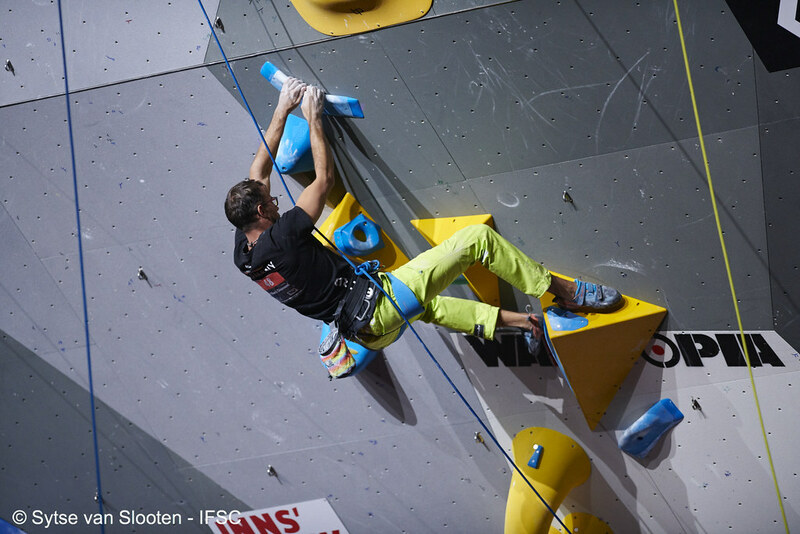 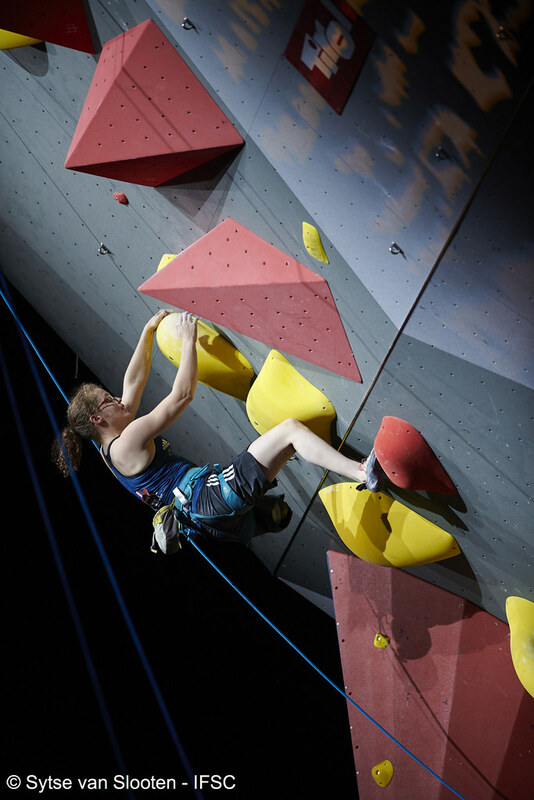 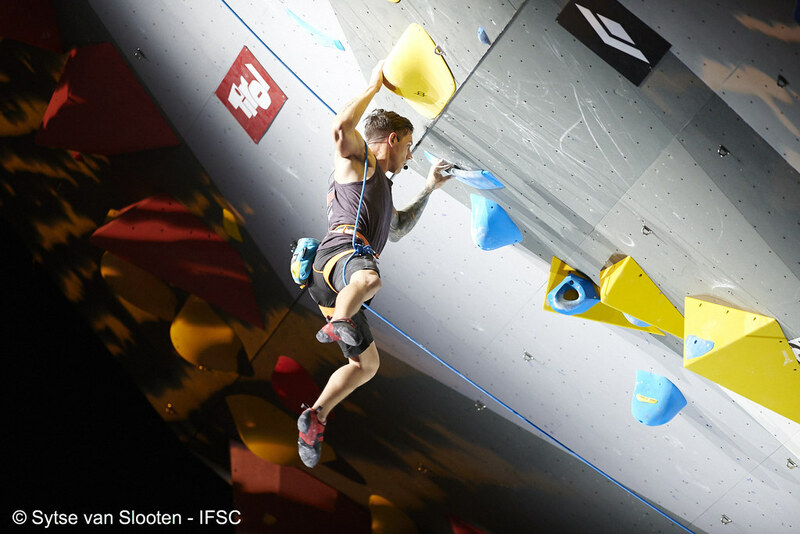 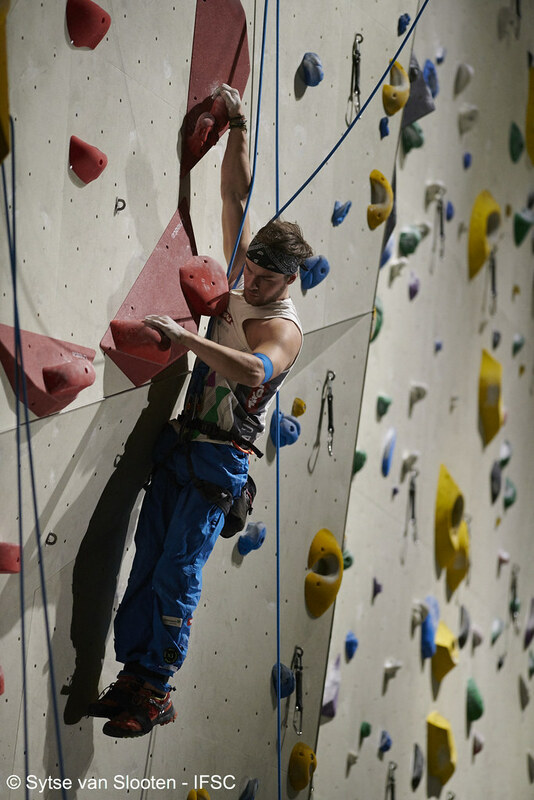 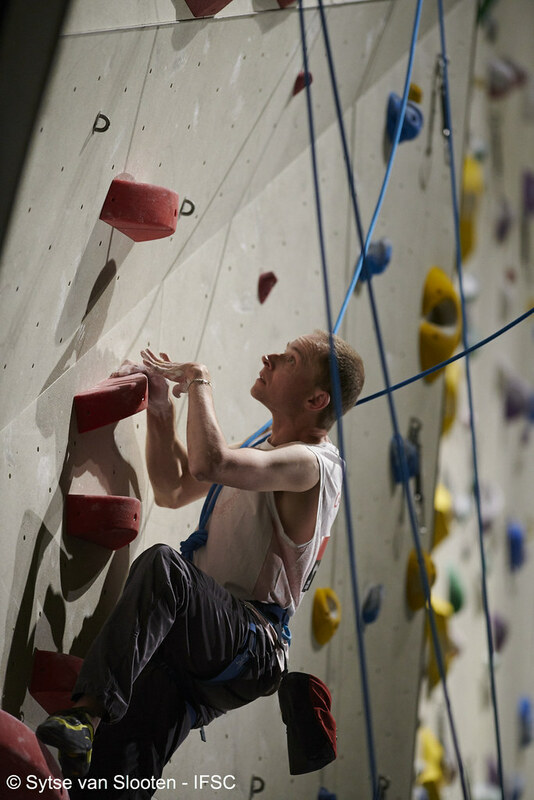 Climbing results can be found on the dedicated event page for Climbing, and follow Climbing and Paraclimbing results directly from your phone by downloading the application "Innsbruck 2018". 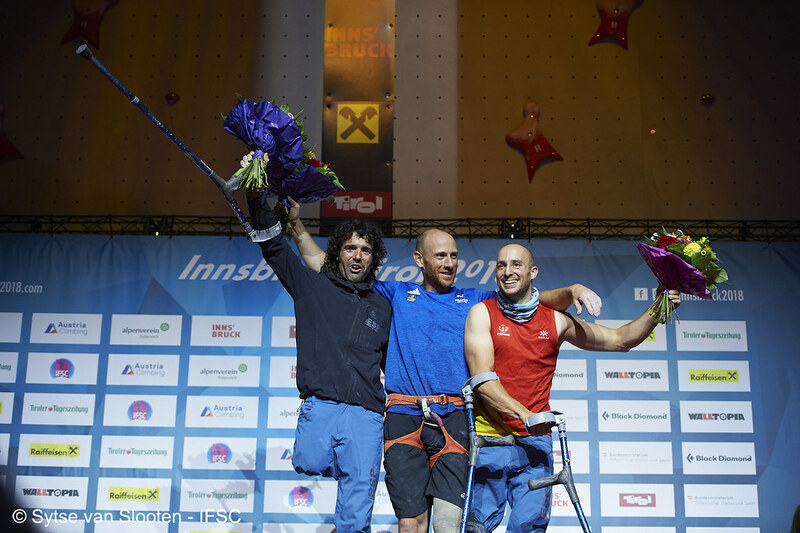 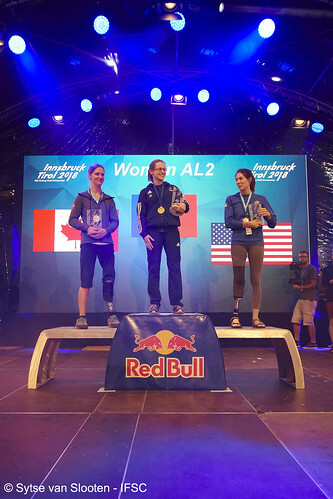 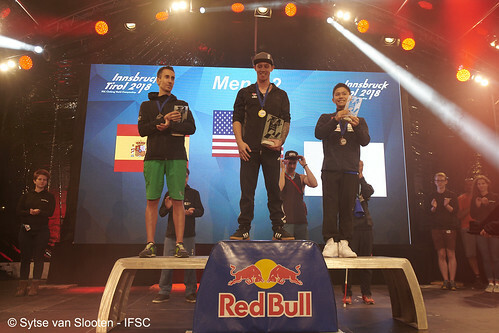 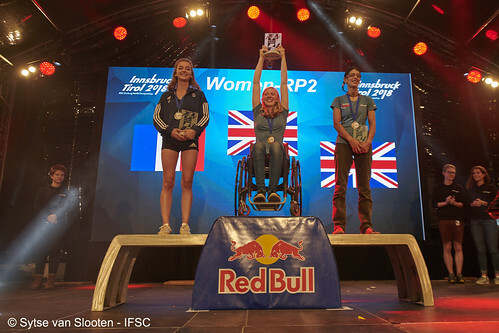 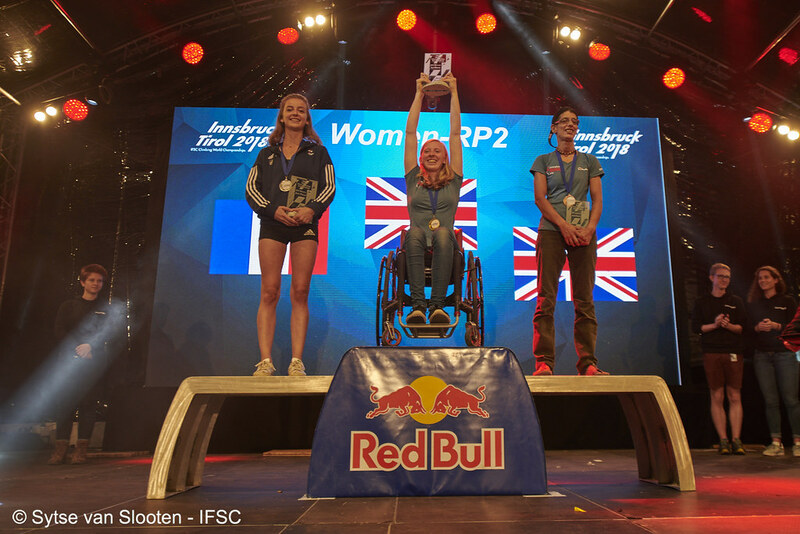 Visit the World Championships web page for the updated medal table in Innsbruck. 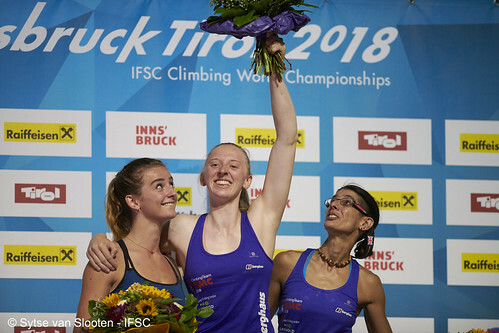 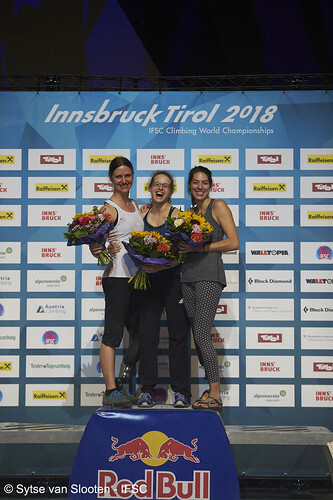 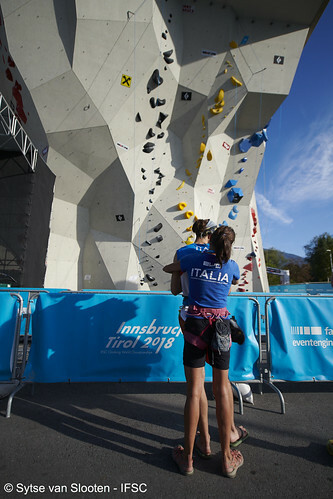 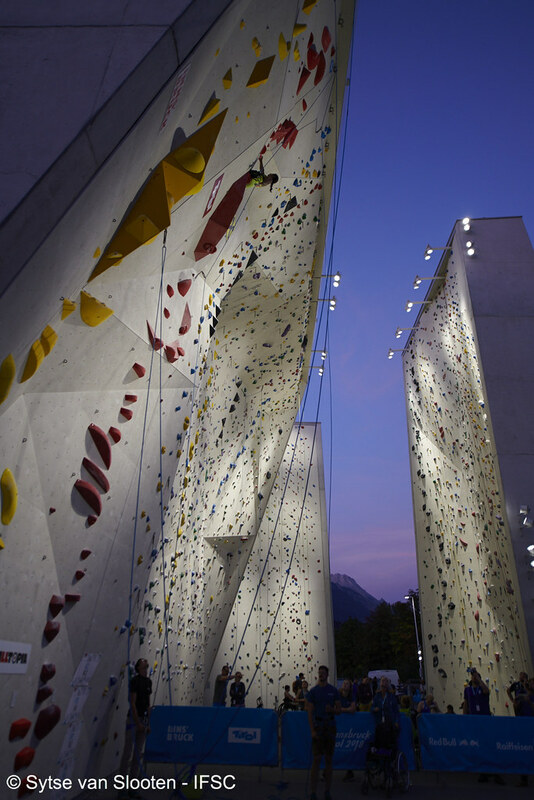 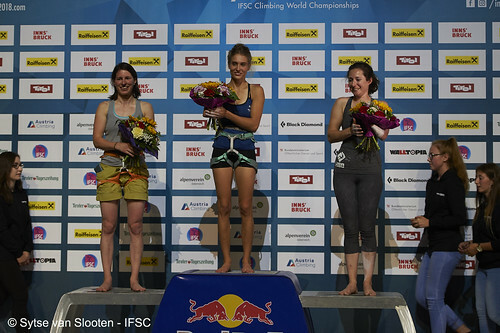 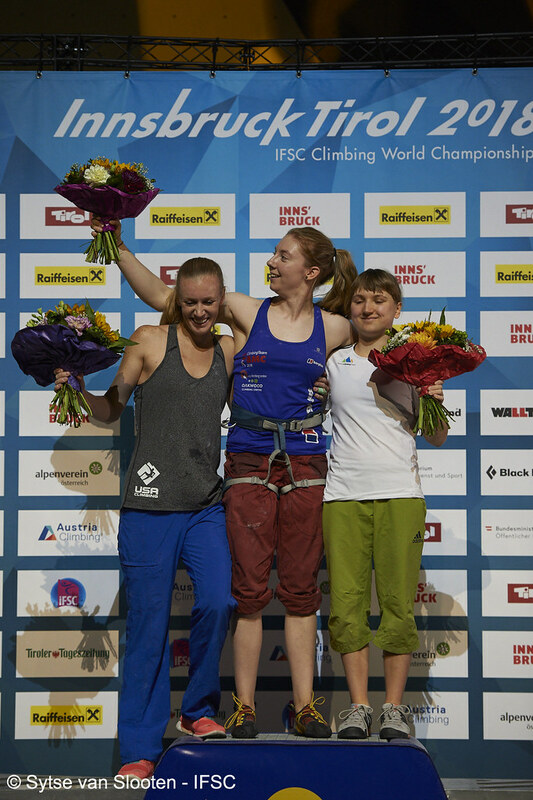 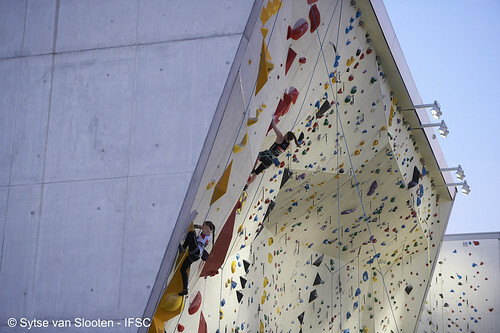 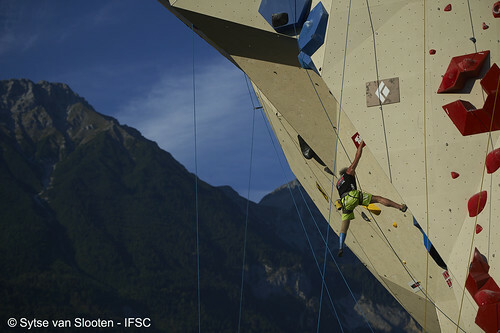 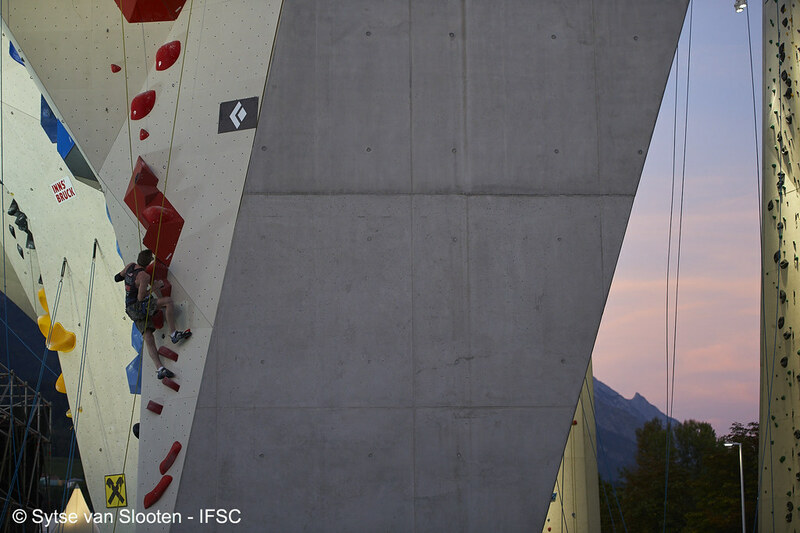 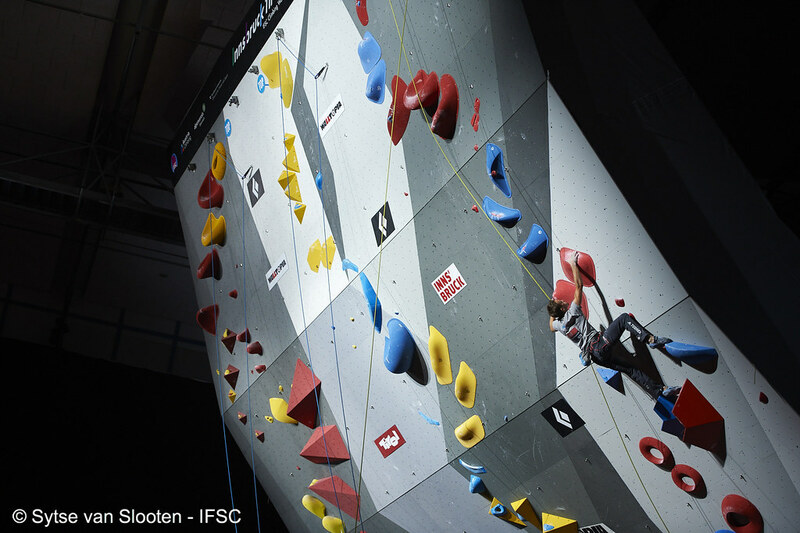 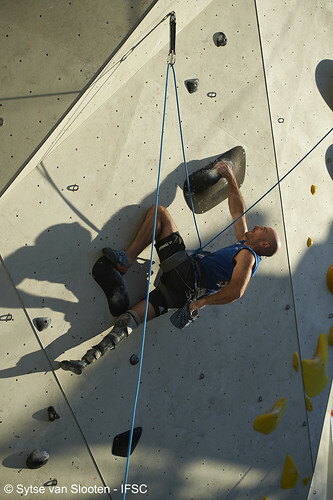 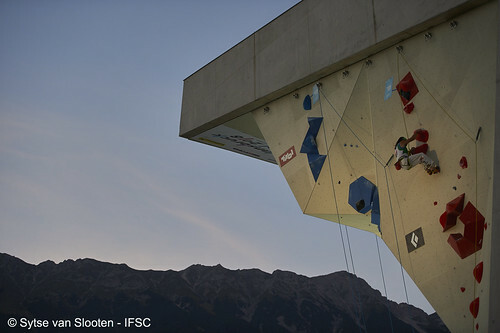 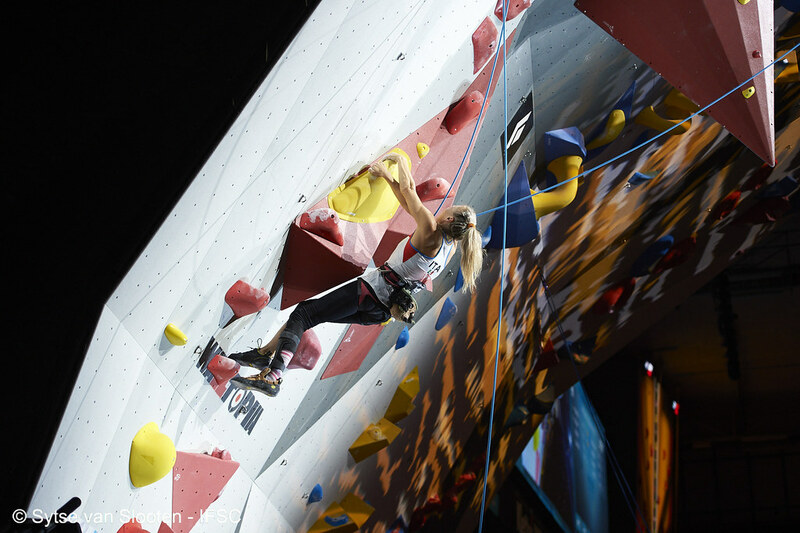 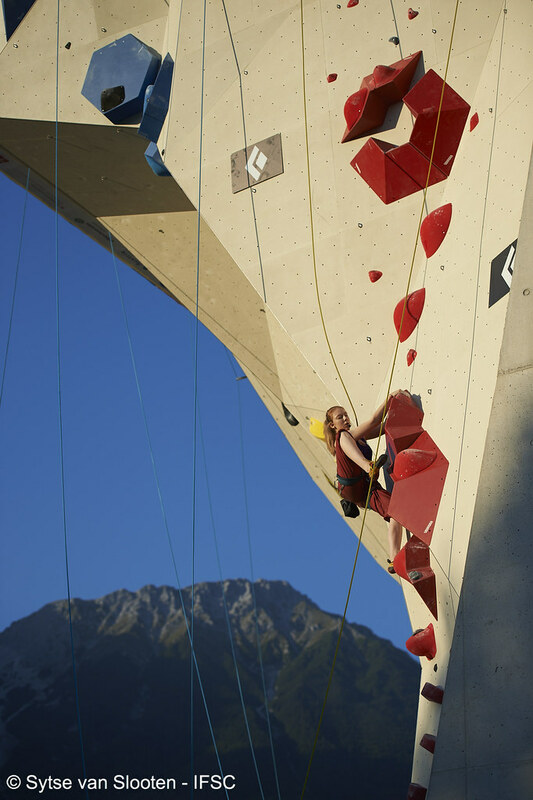 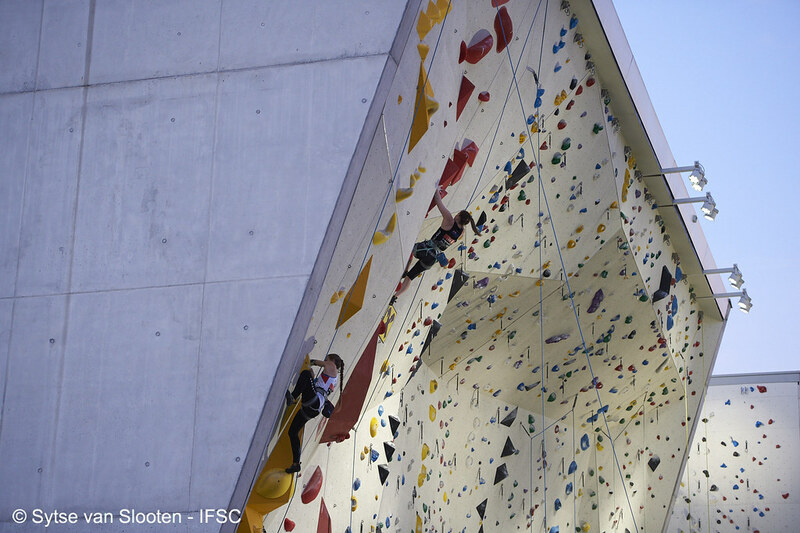 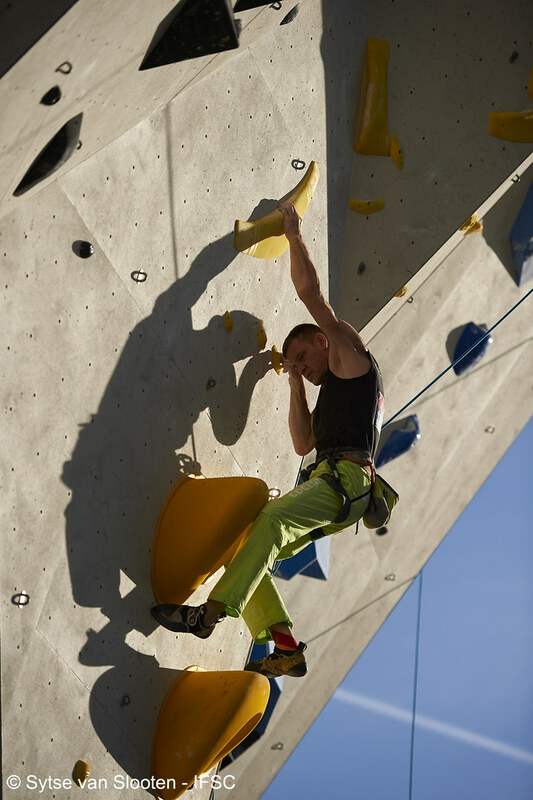 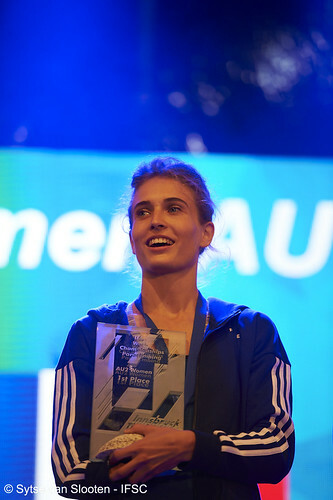 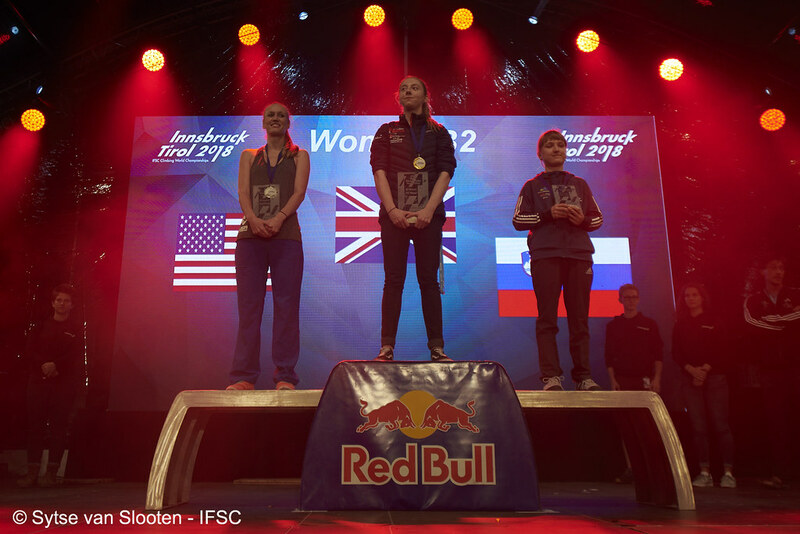 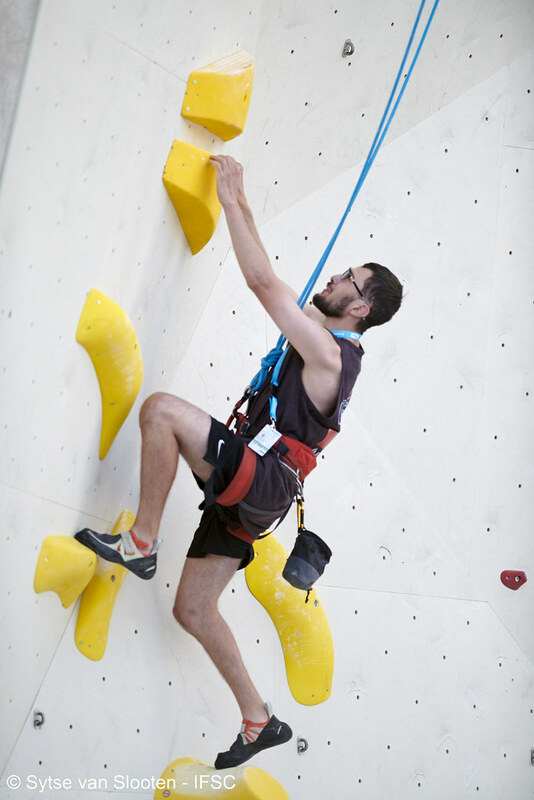 Representatives of the media may request accreditation to the IFSC Climbing & Paraclimbing World Championships in Innsbruck by completing the online form here. 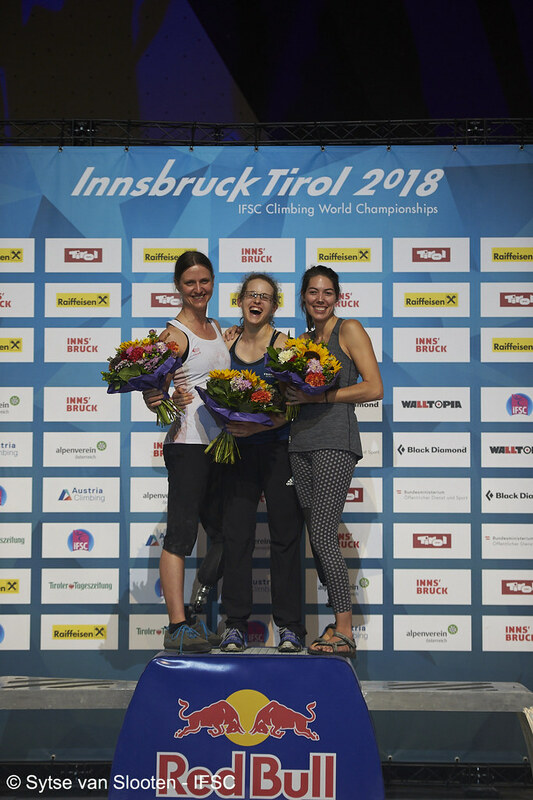 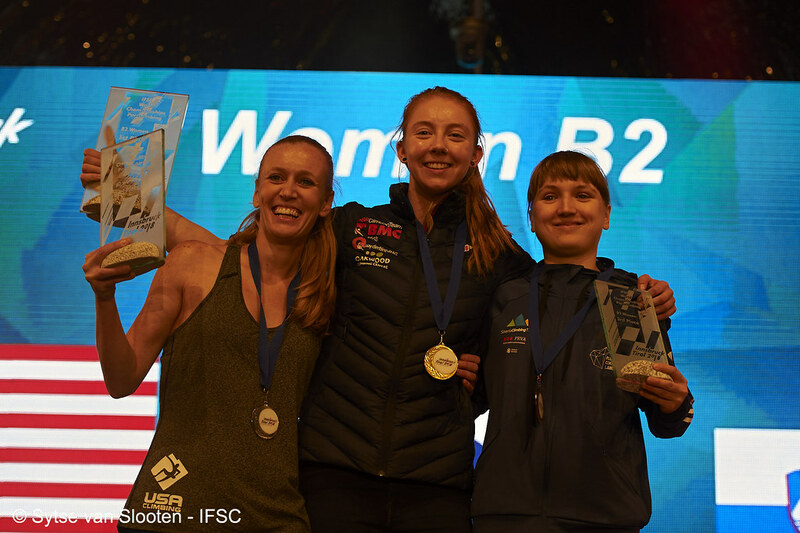 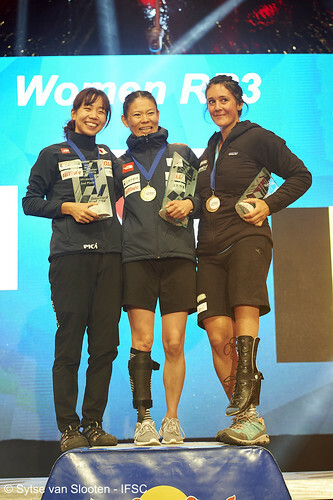 Media representatives are also invited to speak with medal winners the day after final rounds at 11:00 GMT+2 (local time) in the Press Centre of Innsbruck Olympiaworld. 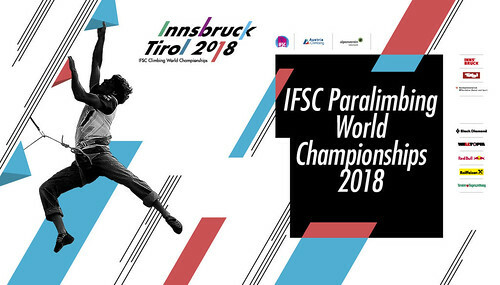 For the full schedule, please click here.